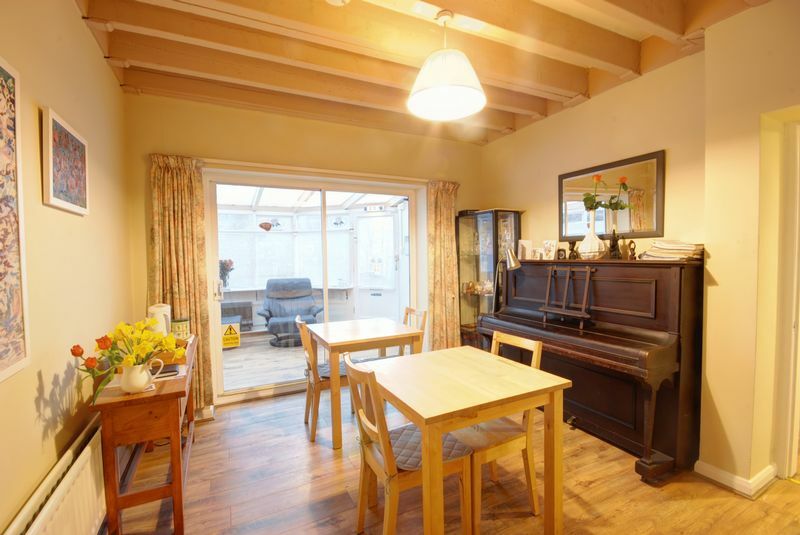 Properties of this type are rare to the market and this beautiful house is ideally suited for a growing family. 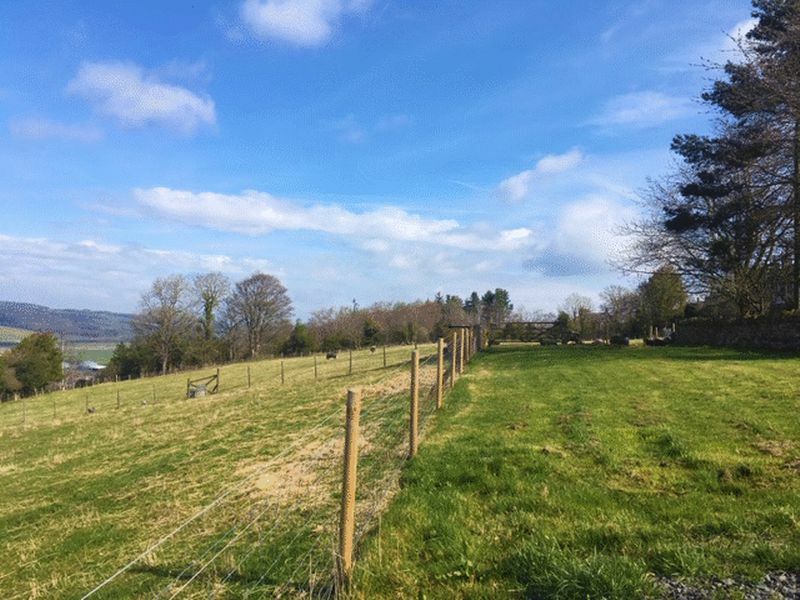 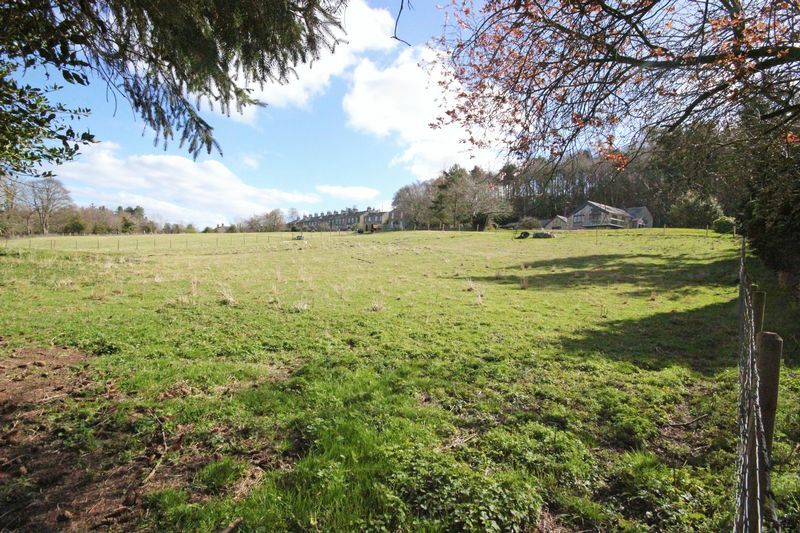 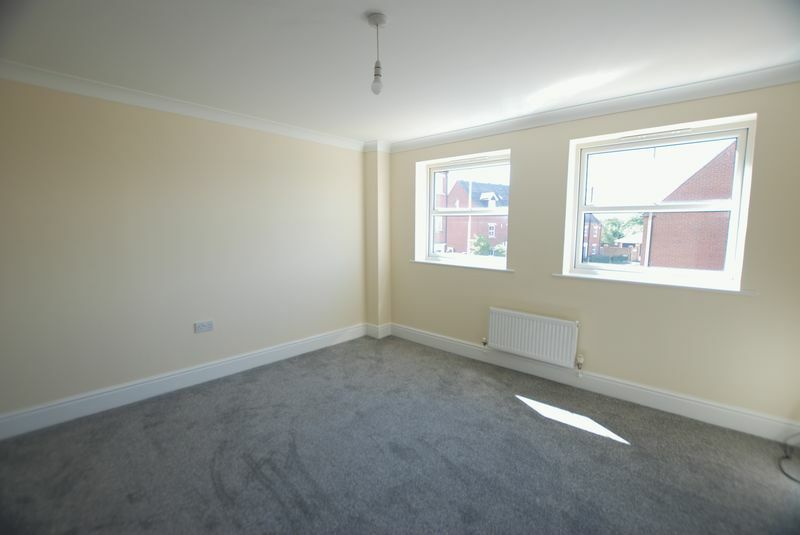 There are local shops and transport links within the development and the property provides access to a range of excellent schools within the area. 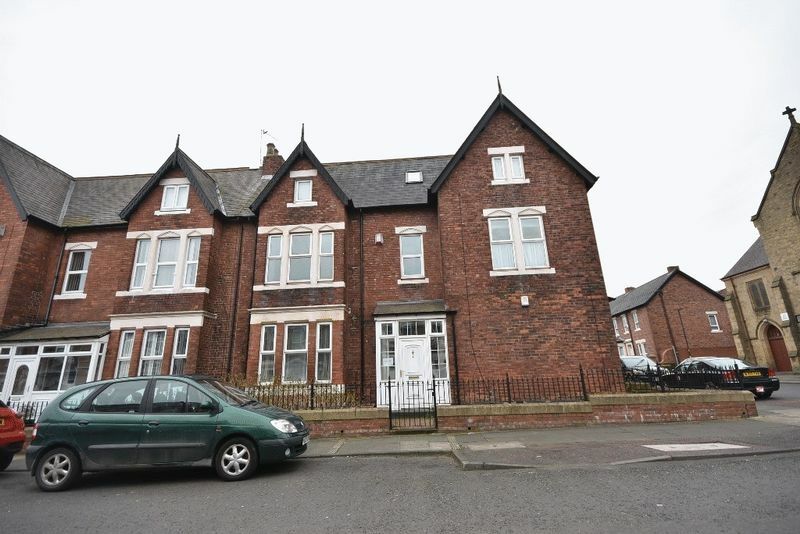 Gosforth High Street and the A1 motorway are a short distance away. 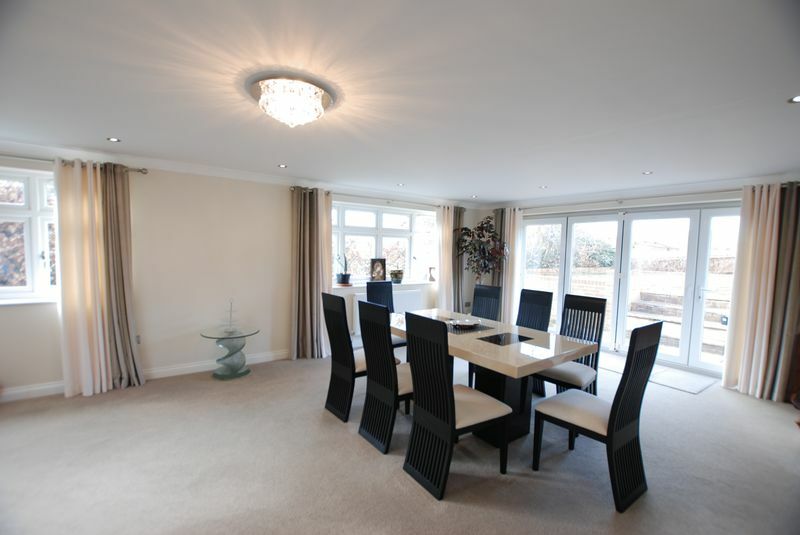 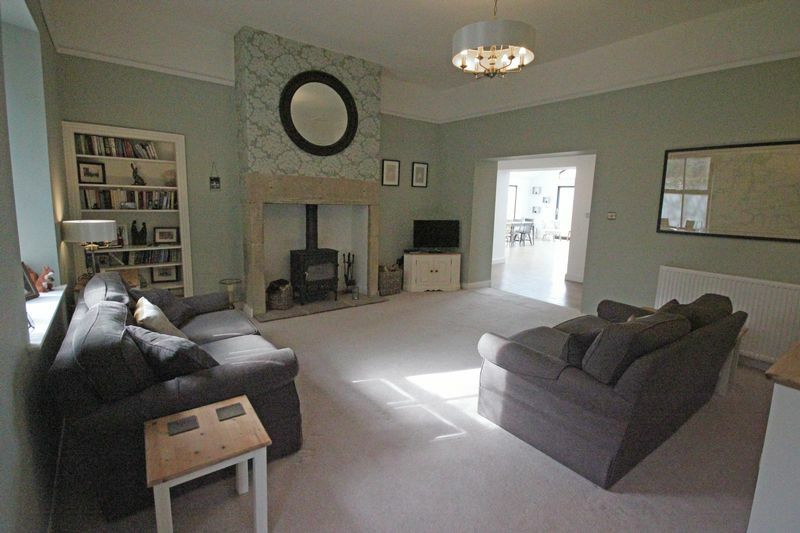 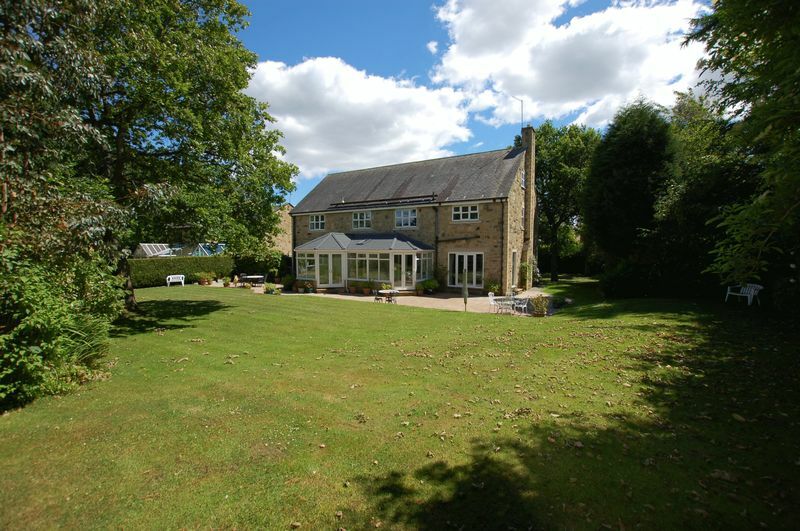 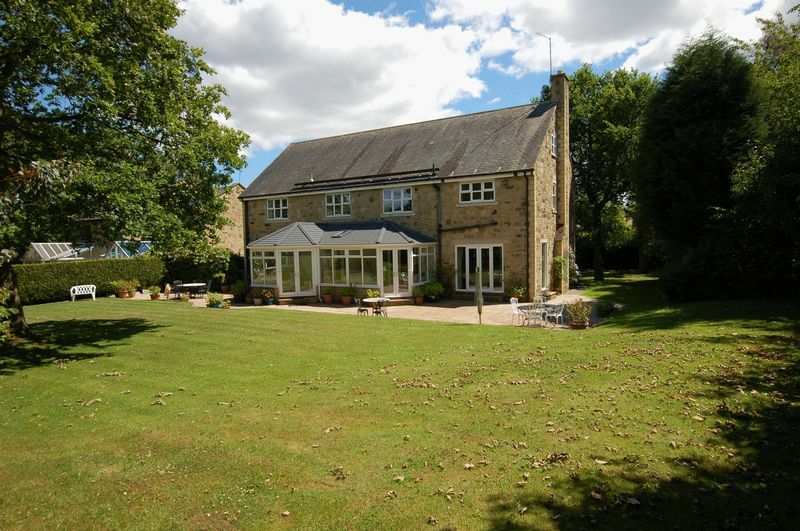 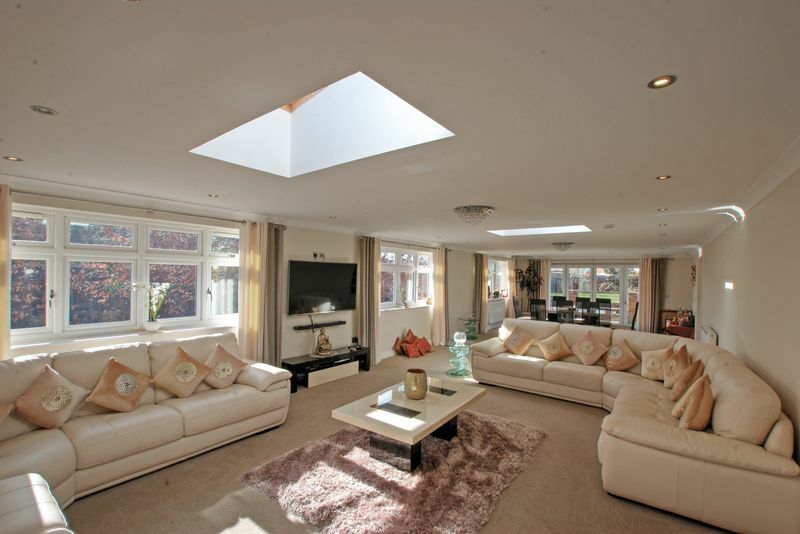 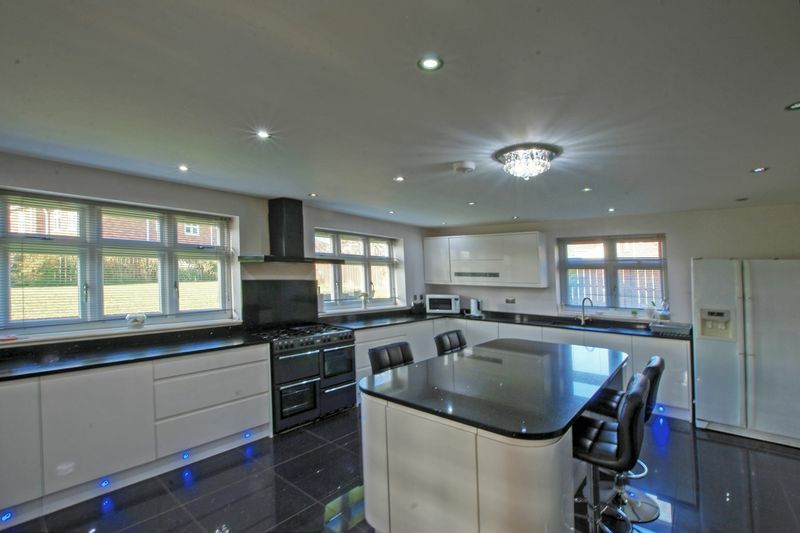 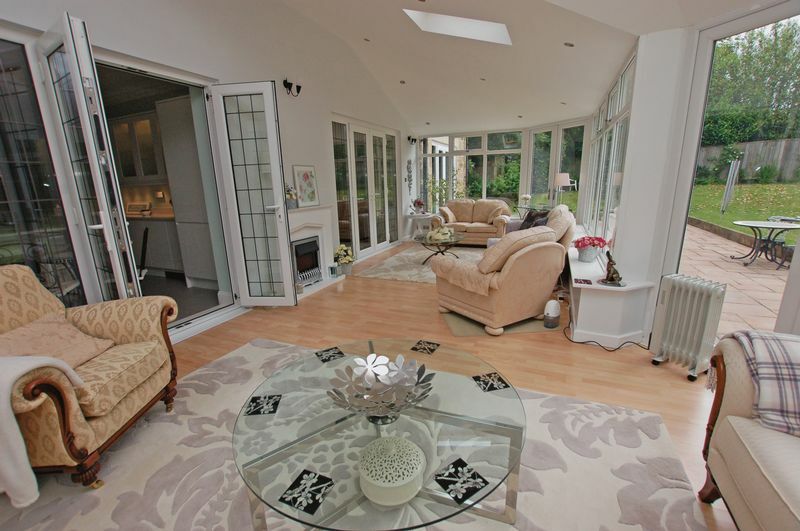 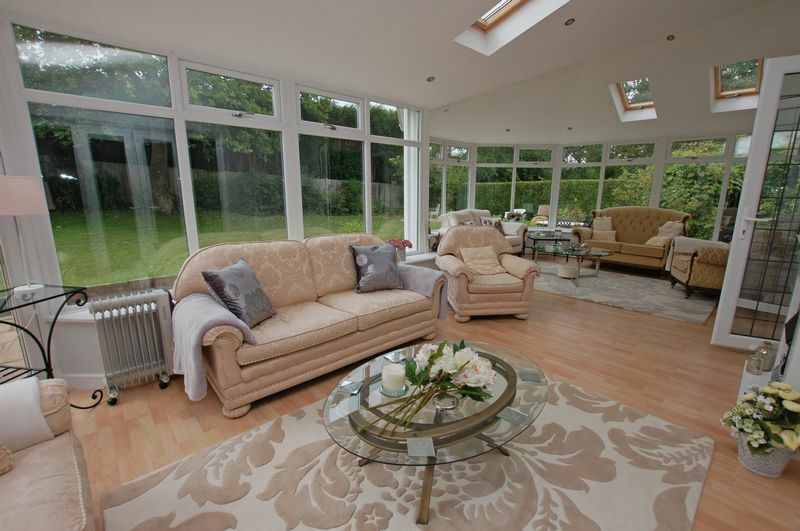 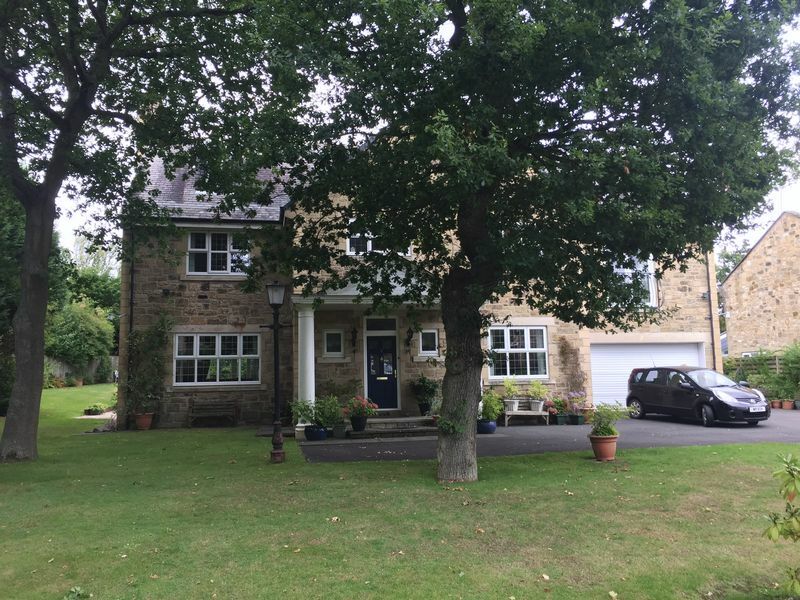 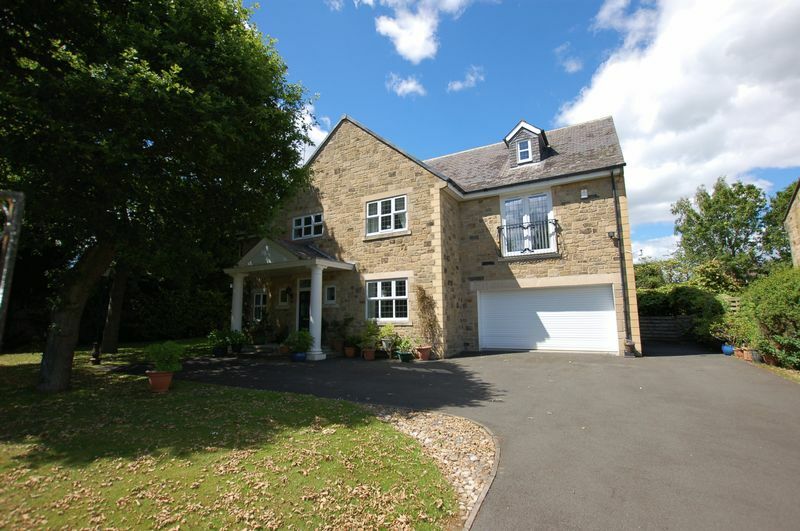 A simply stunning five bedroom detached residence located in Brunton Park, Gosforth. 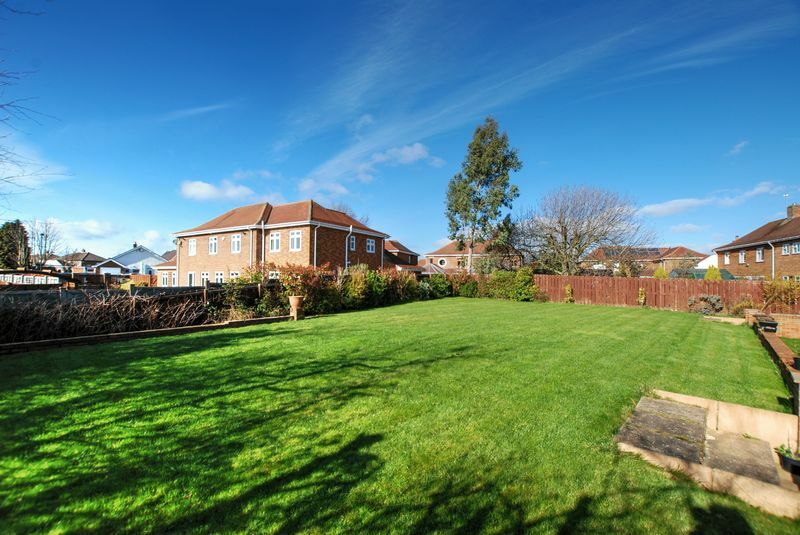 The property which occupies a generous plot and surrounded by lovely lawned gardens the property has been remodelled and substantially extended by the current owners to create an impressive family home. 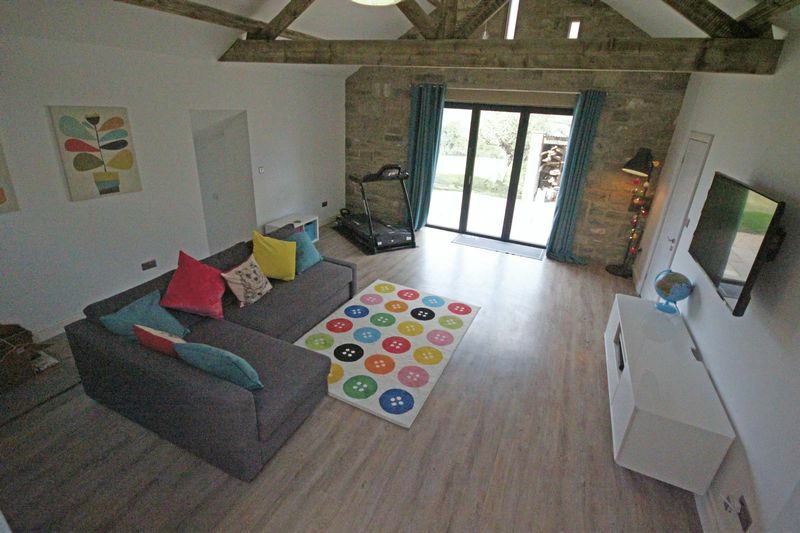 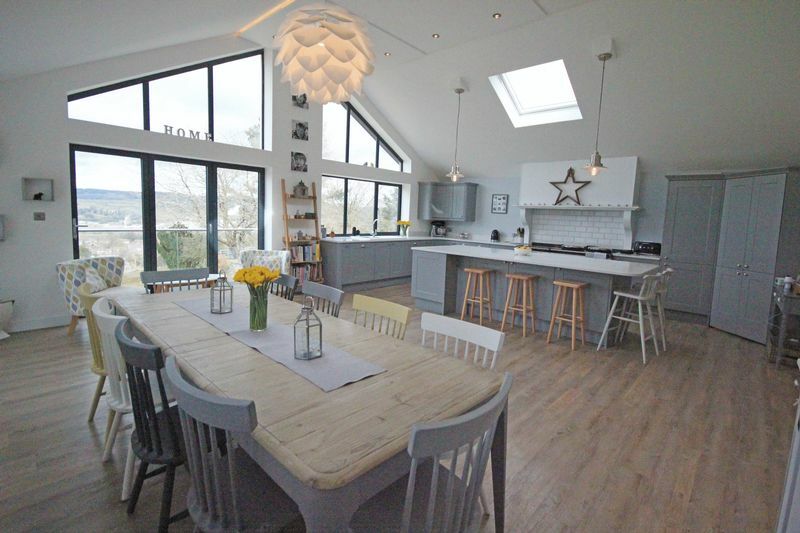 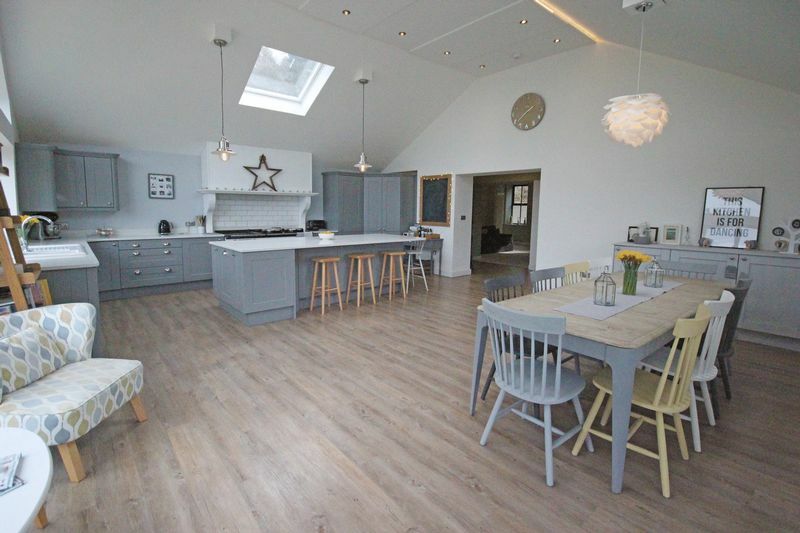 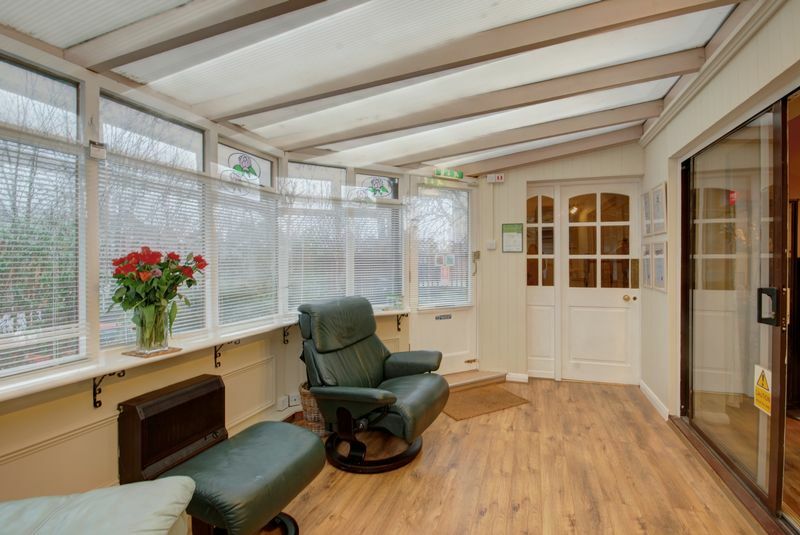 Key features include a superb 44ft sitting room/dining room ideal for family entertainment with Velux windows and bi folding doors leading to the rear garden. 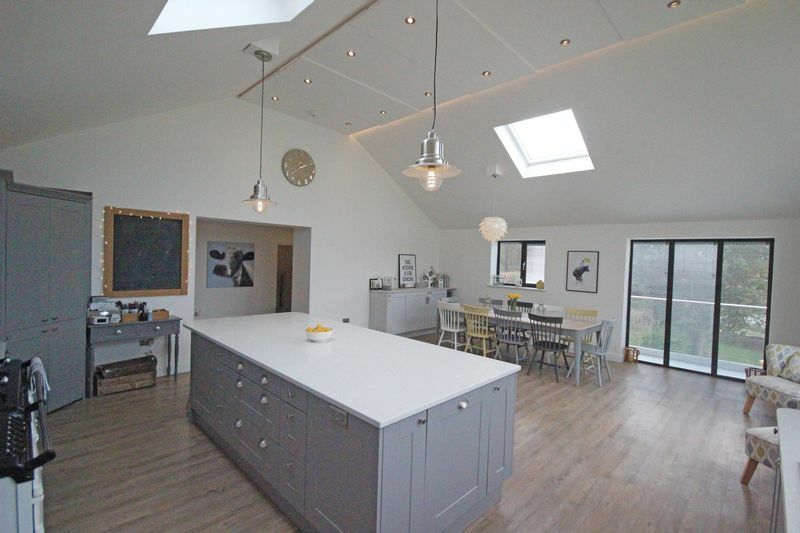 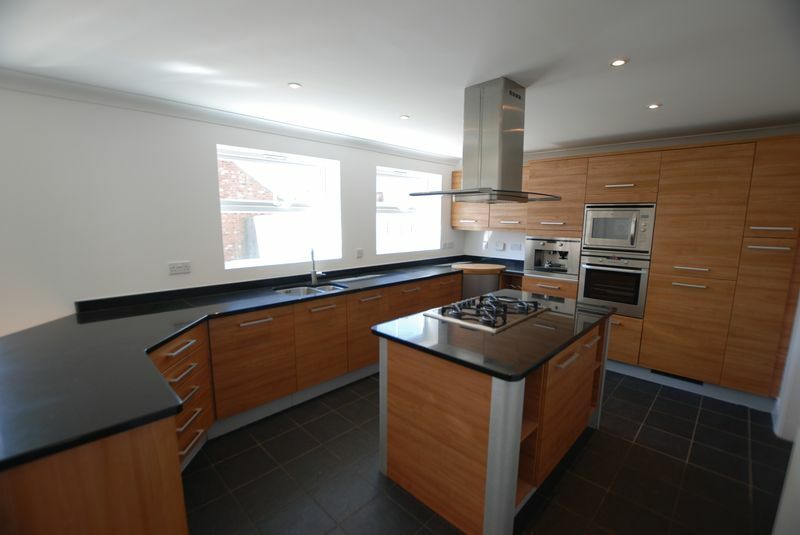 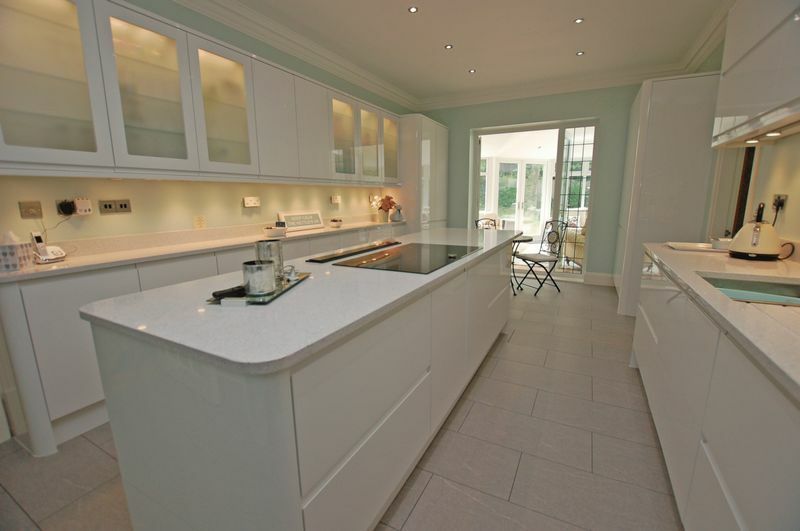 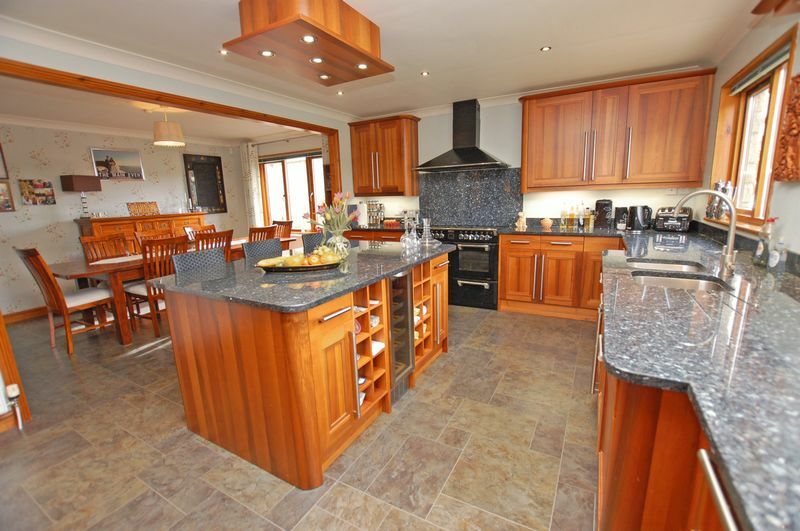 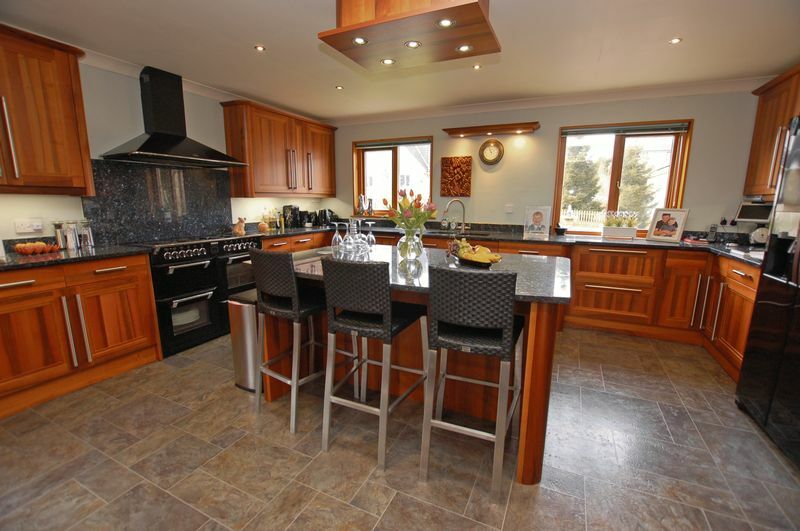 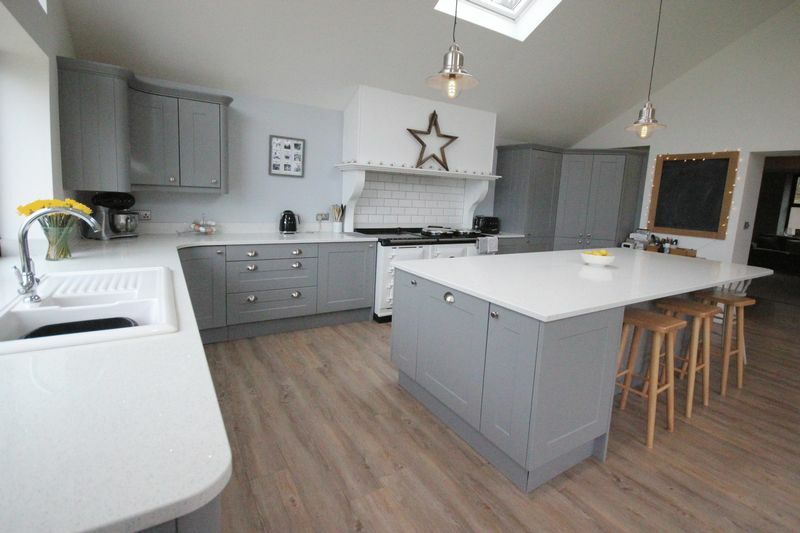 The kitchen comprises a range of quality fitted high gloss units incorporating granite work surfaces and centre island. 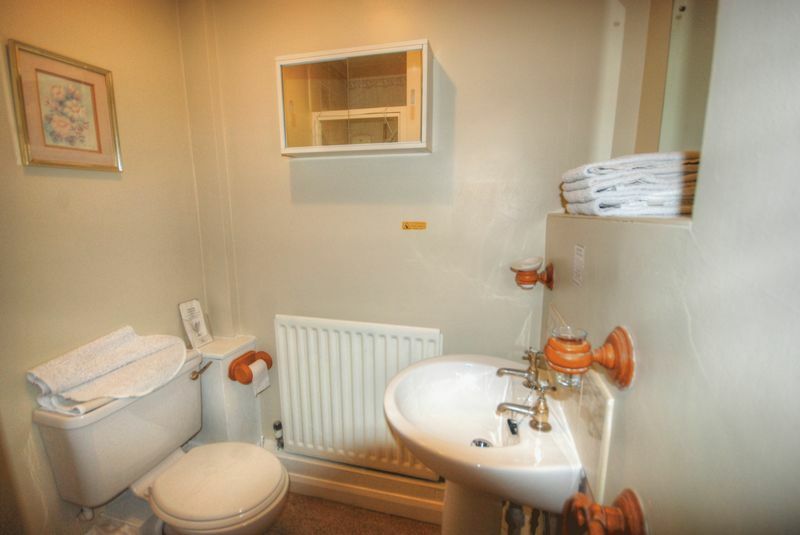 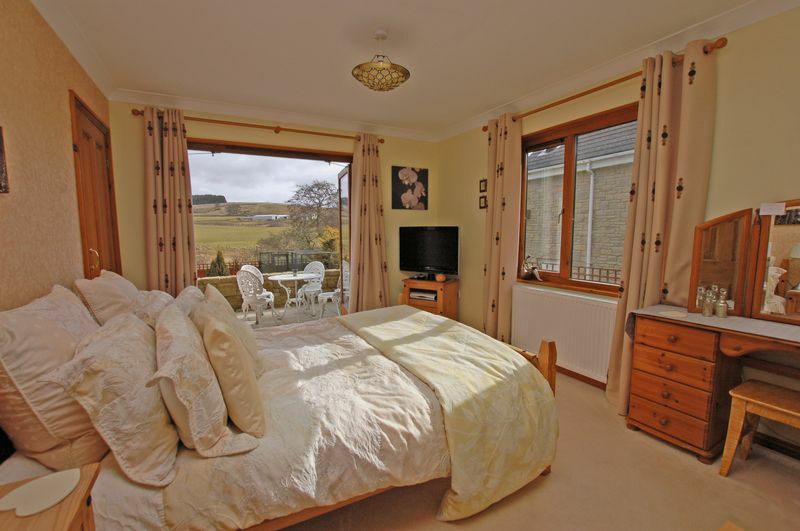 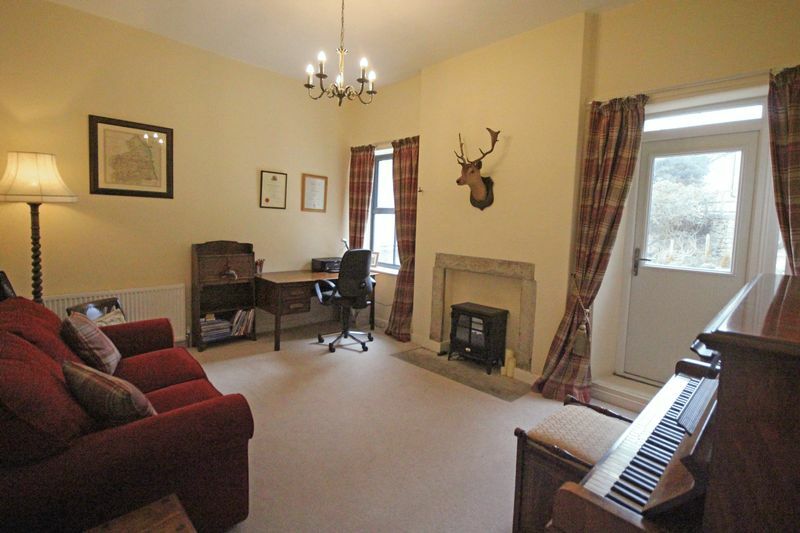 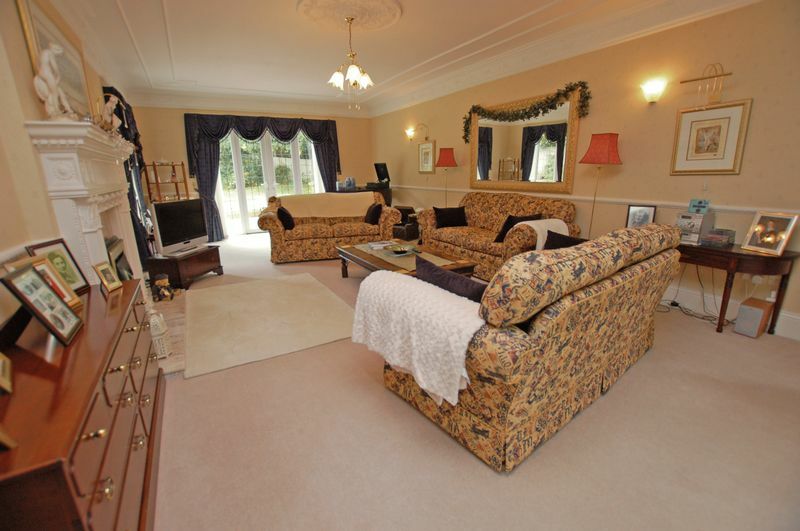 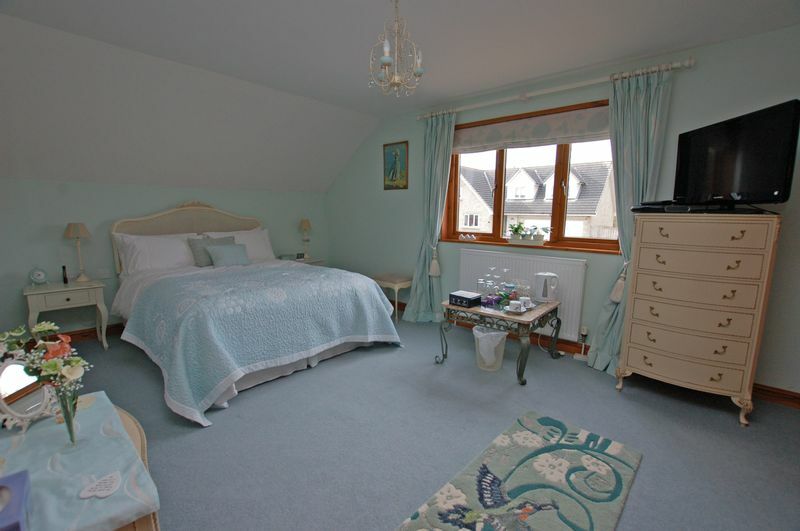 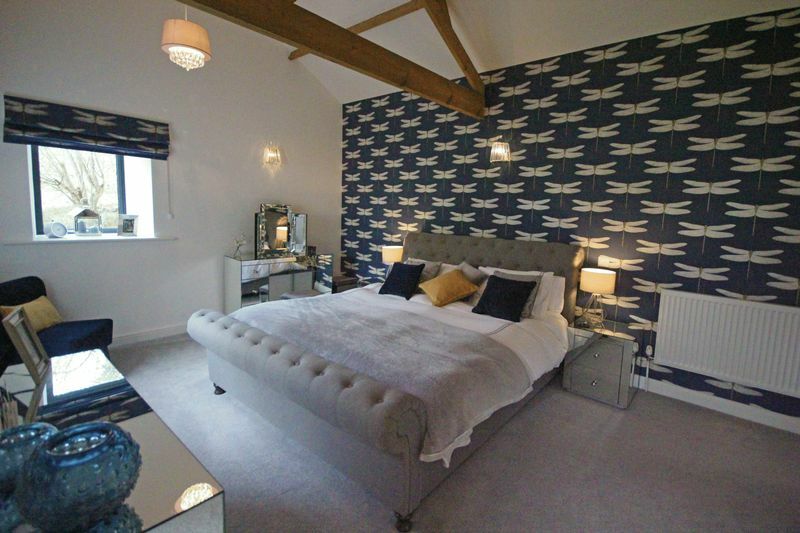 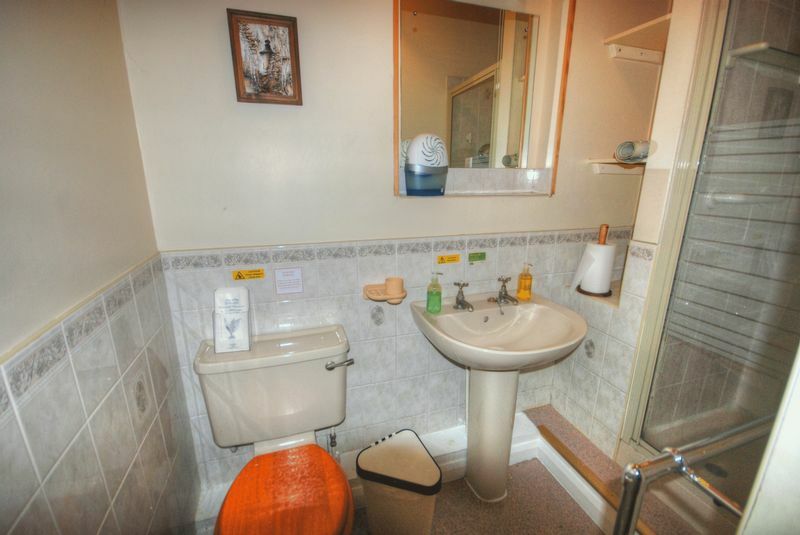 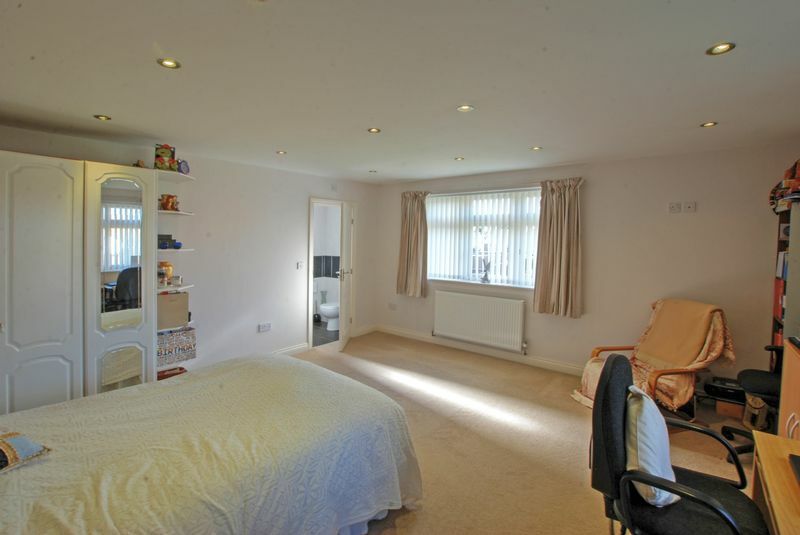 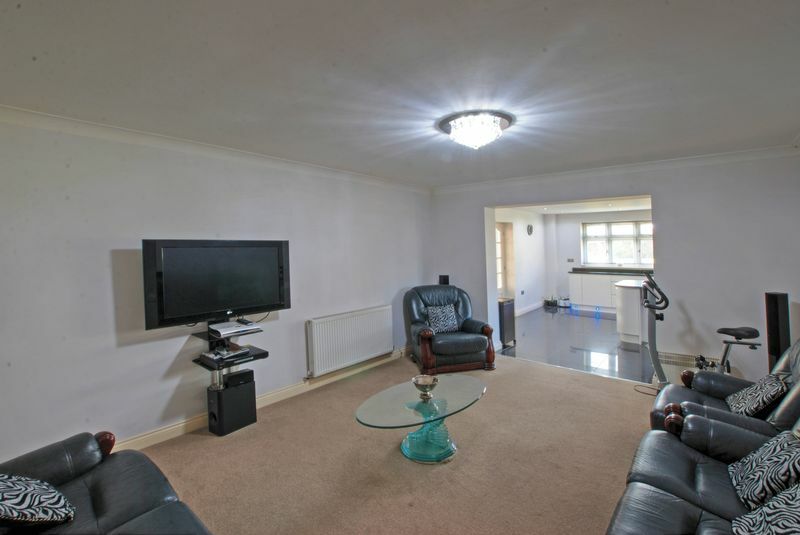 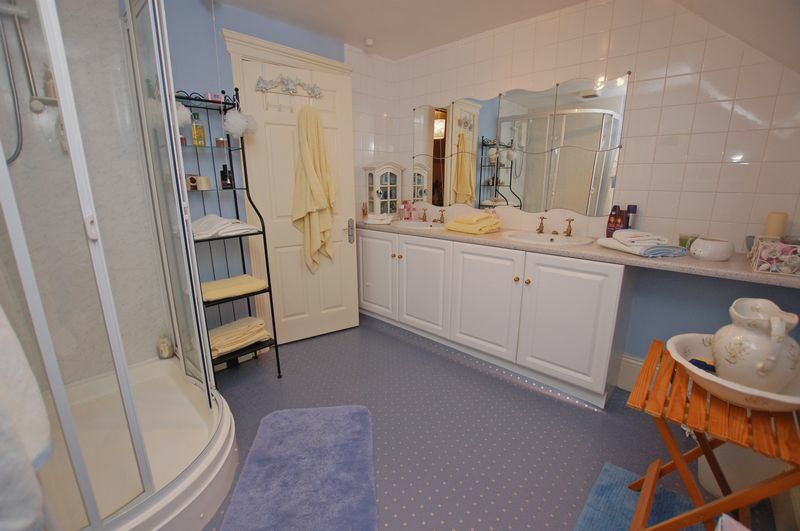 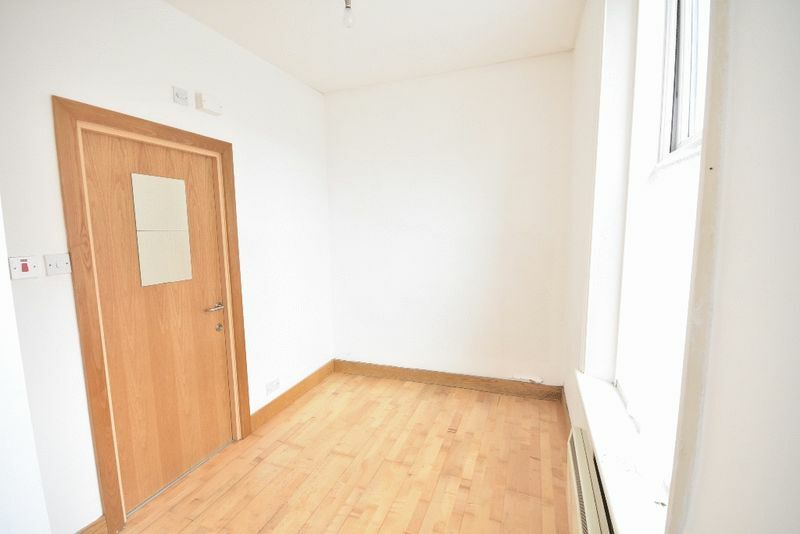 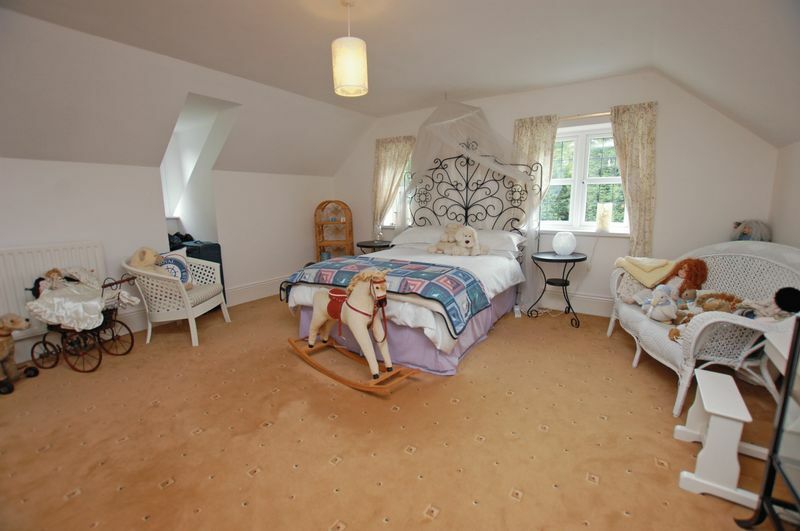 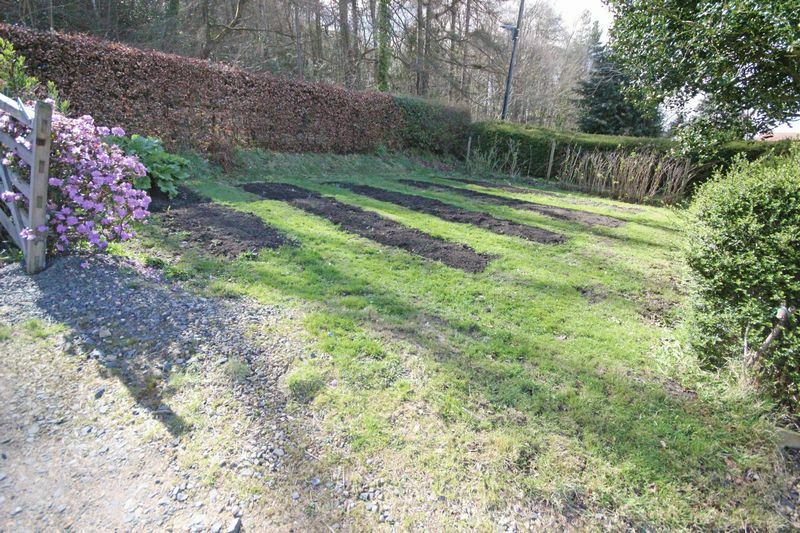 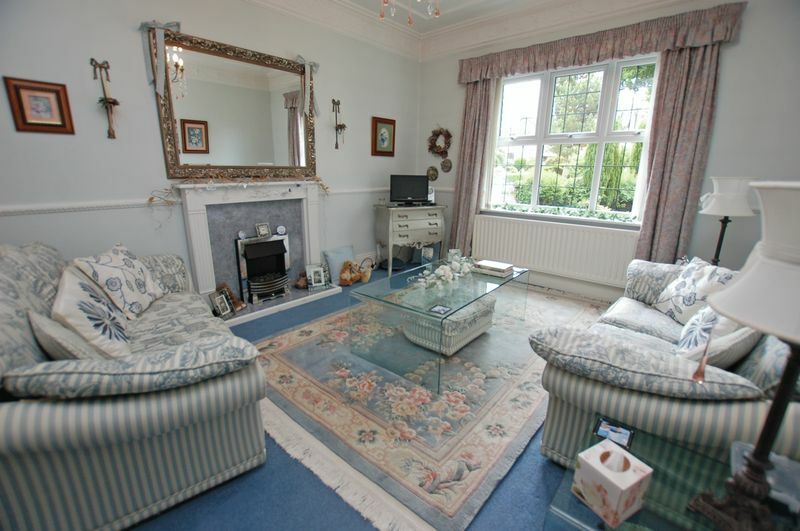 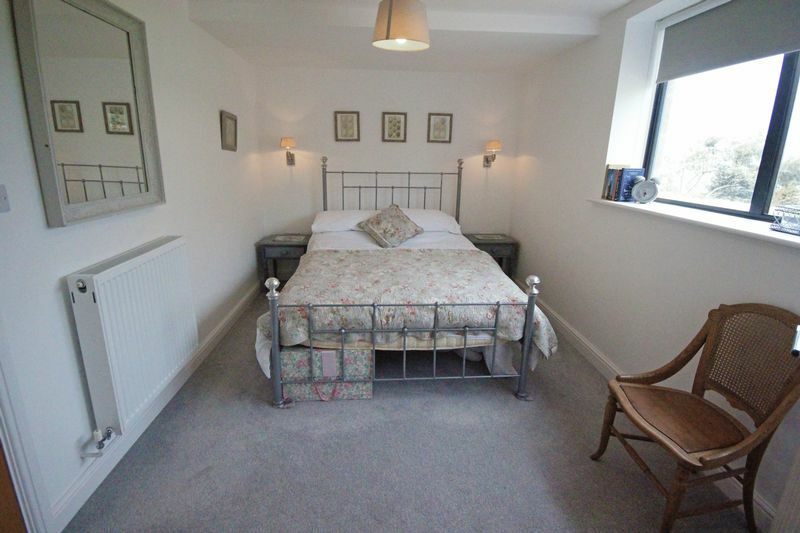 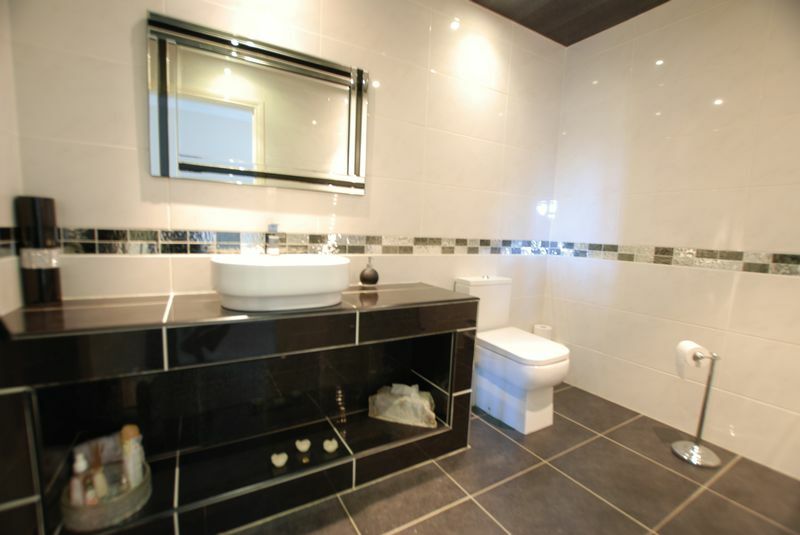 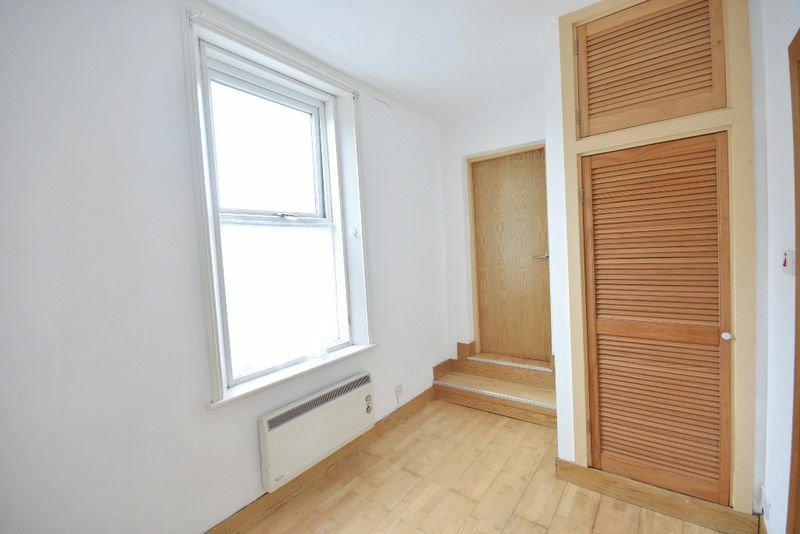 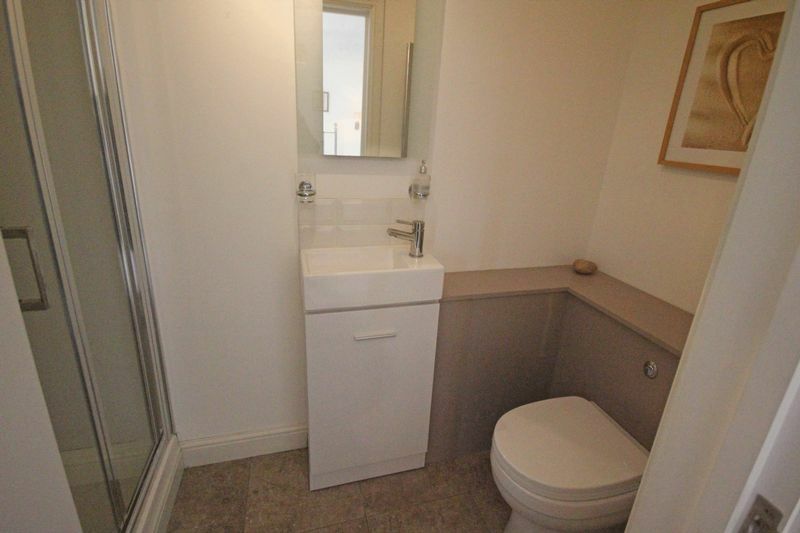 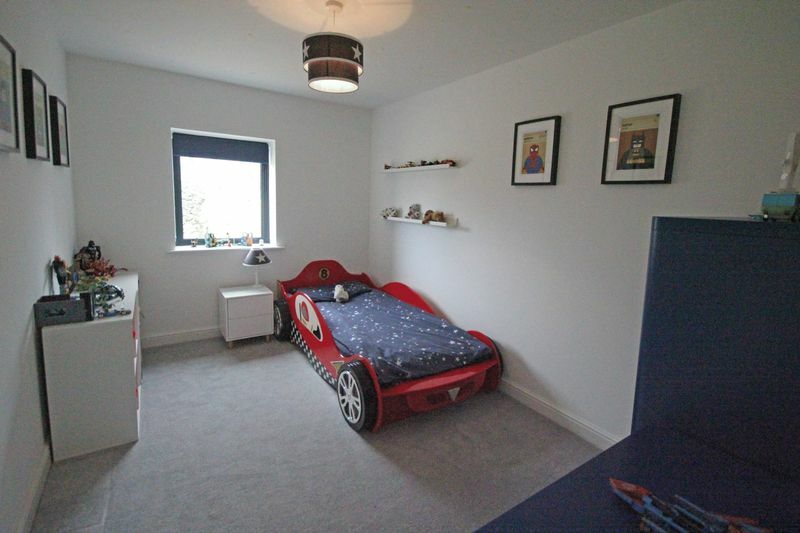 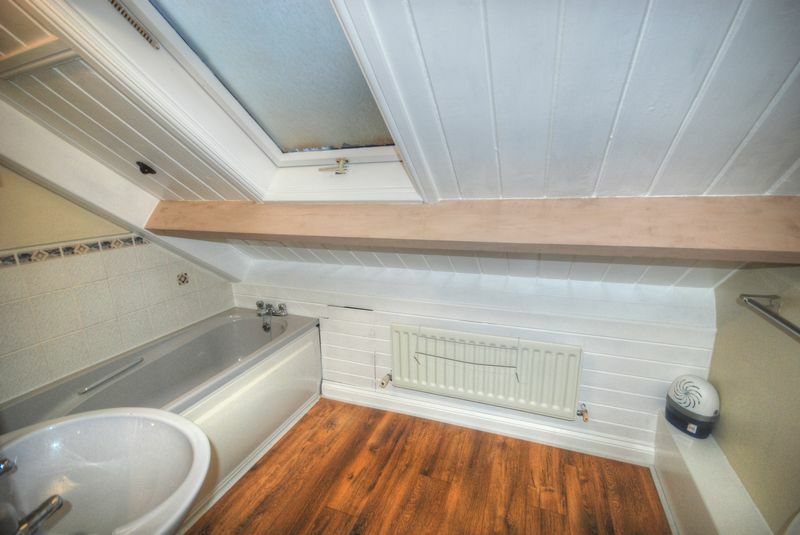 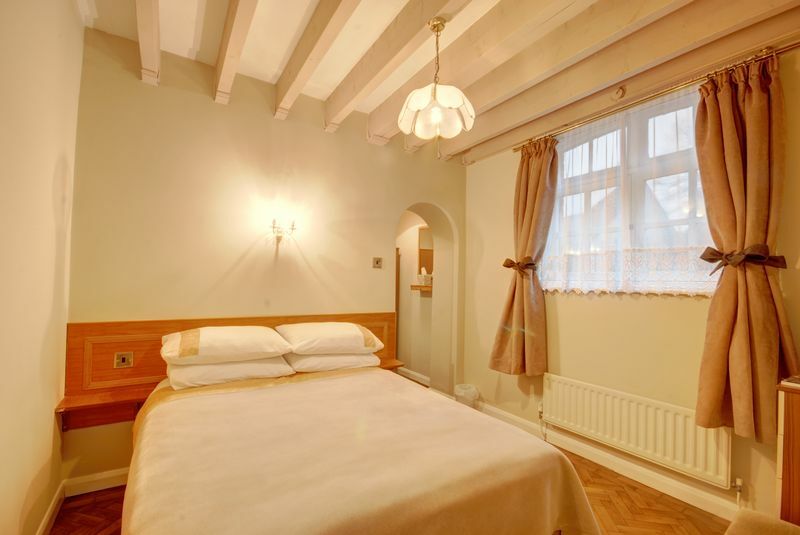 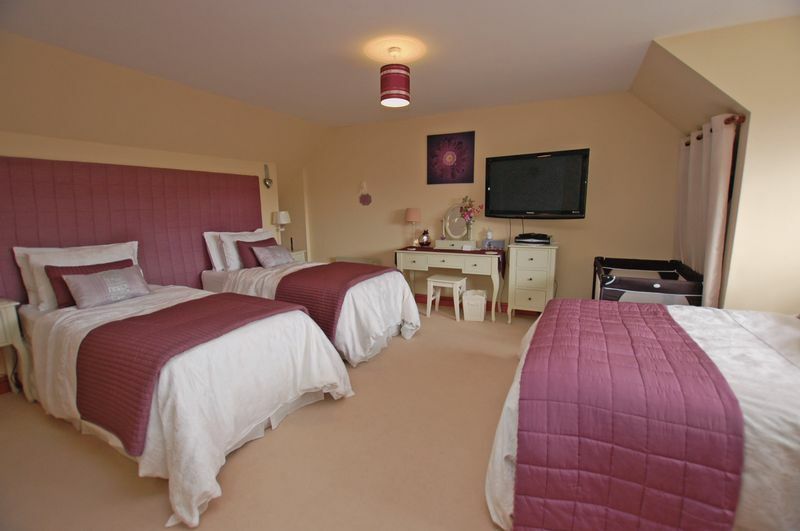 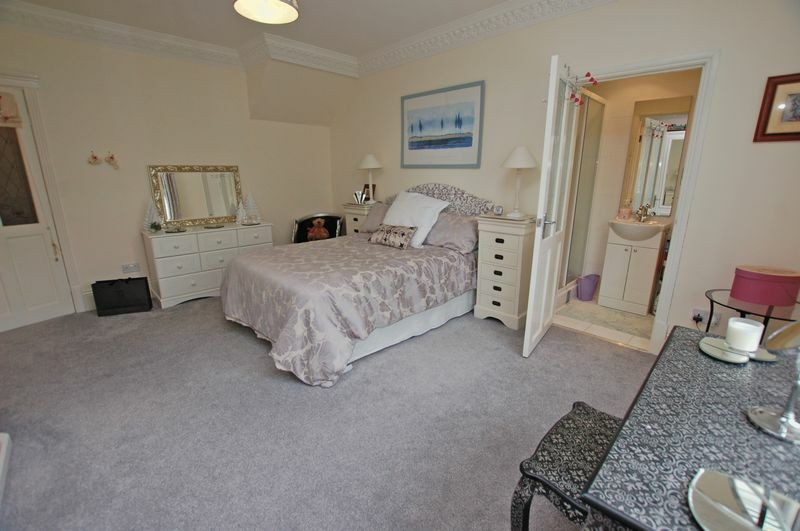 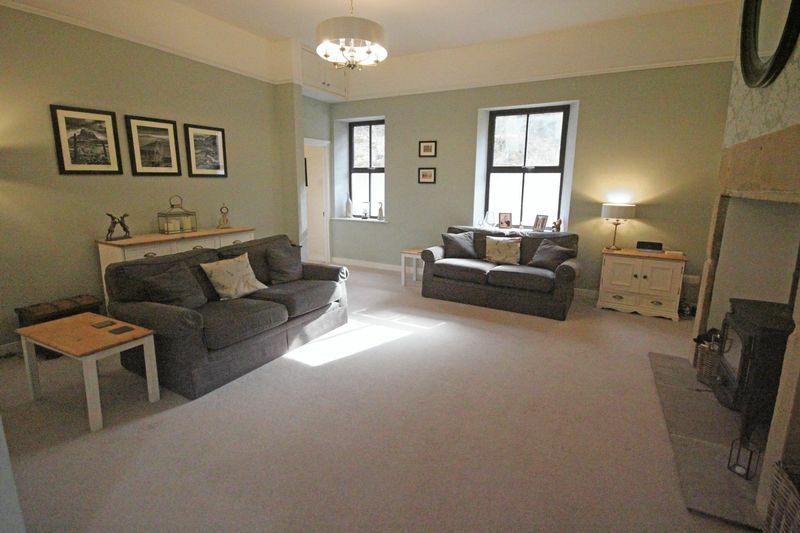 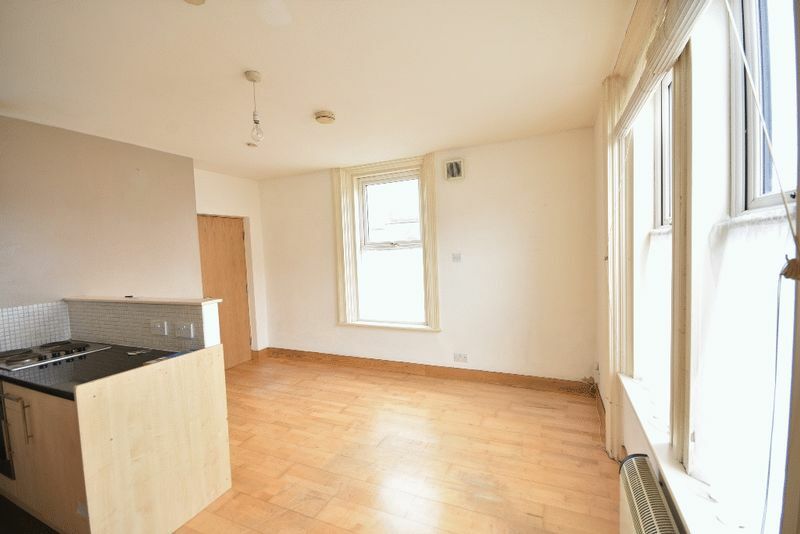 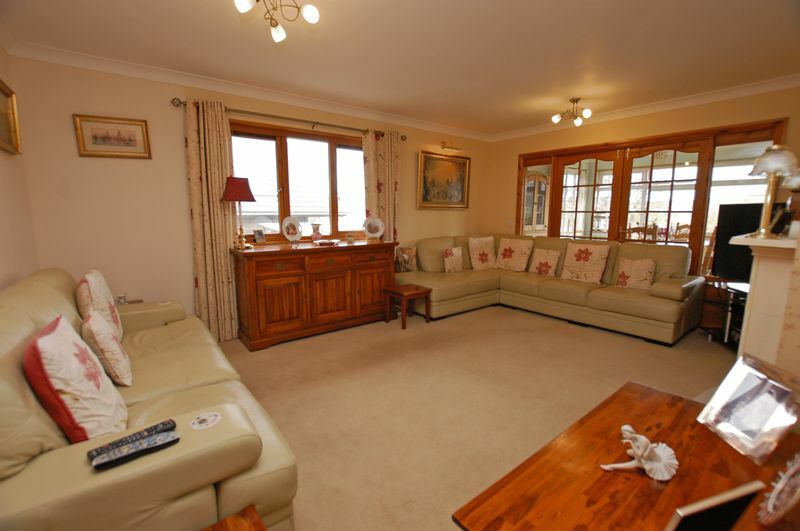 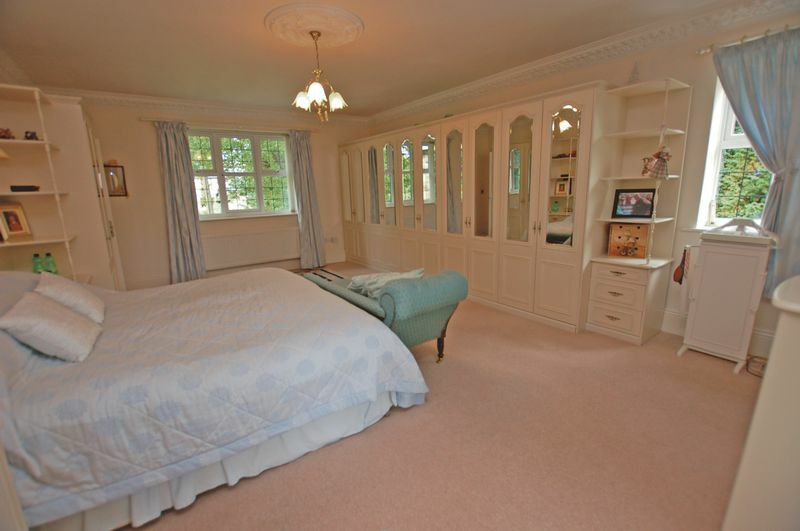 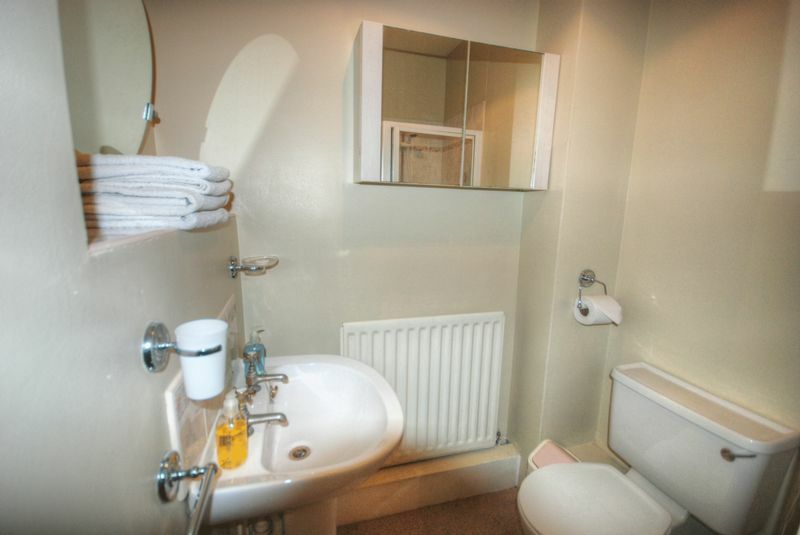 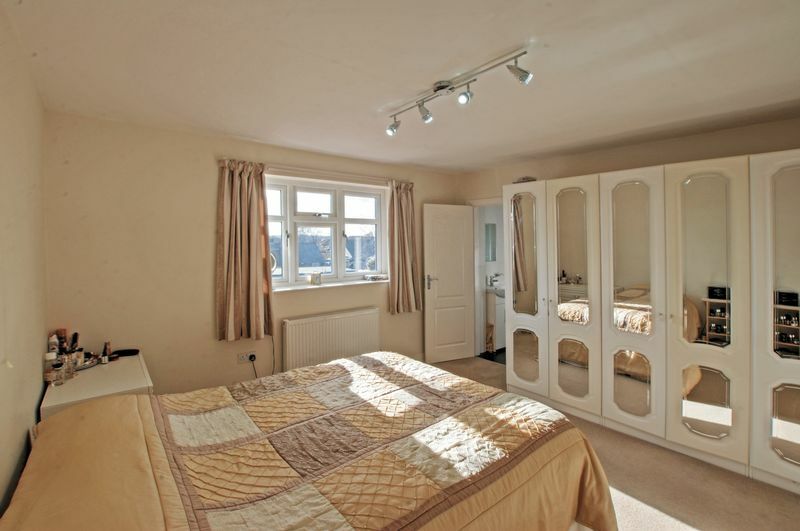 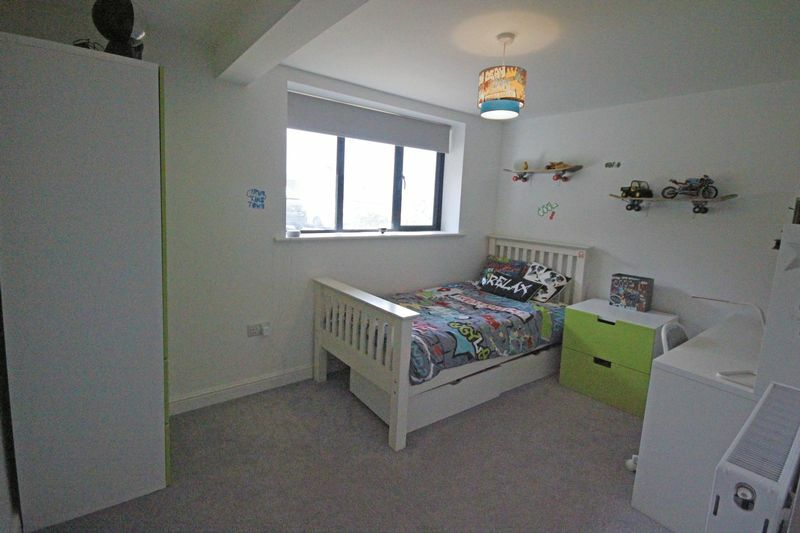 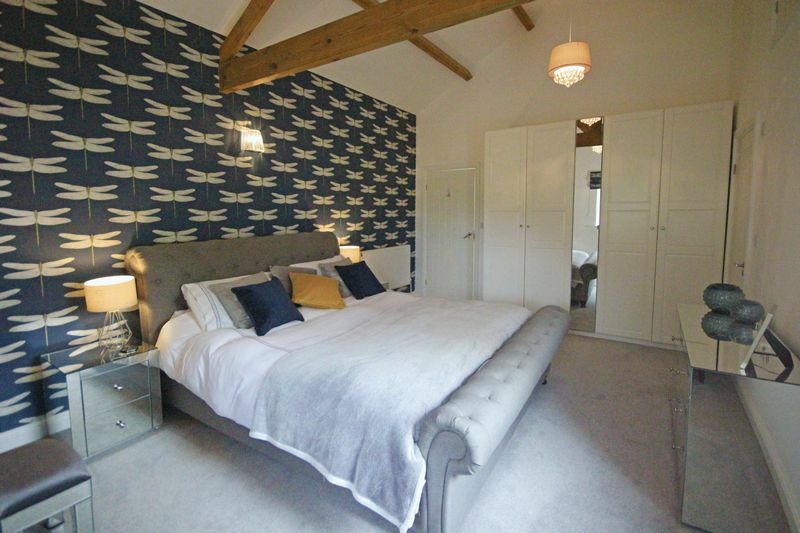 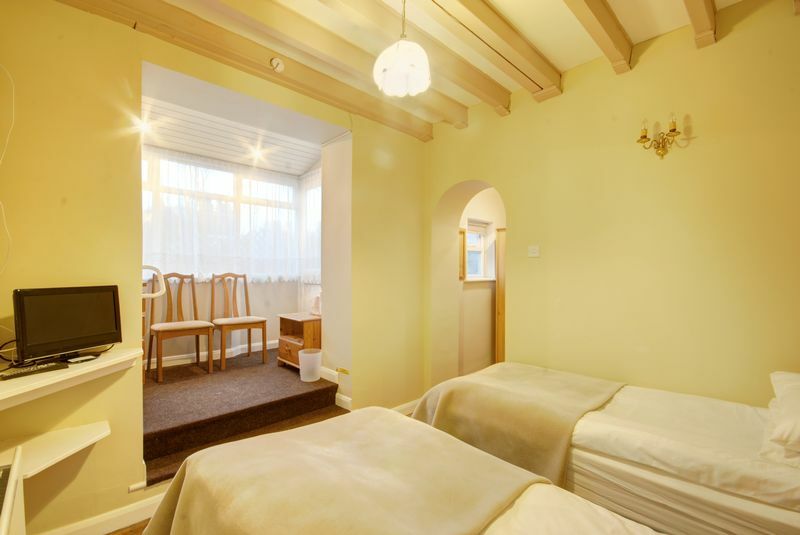 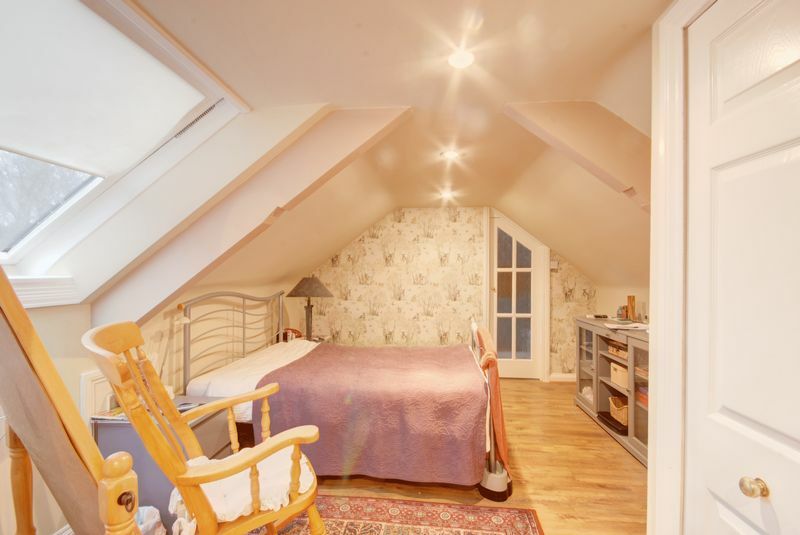 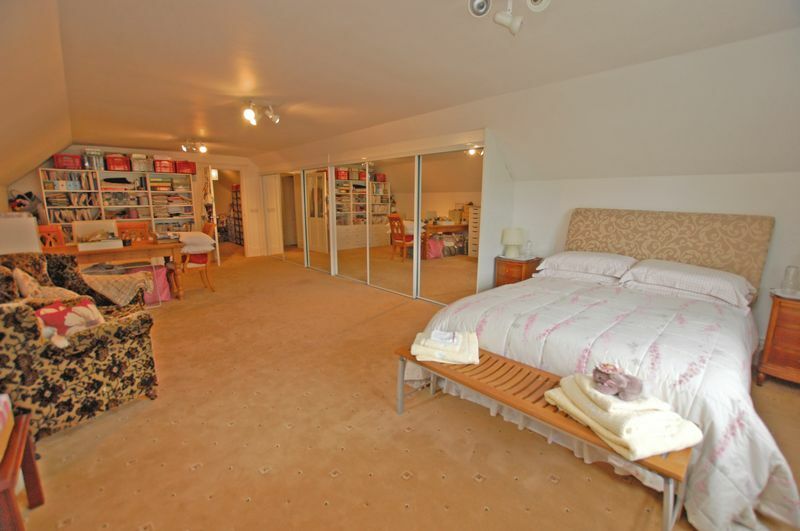 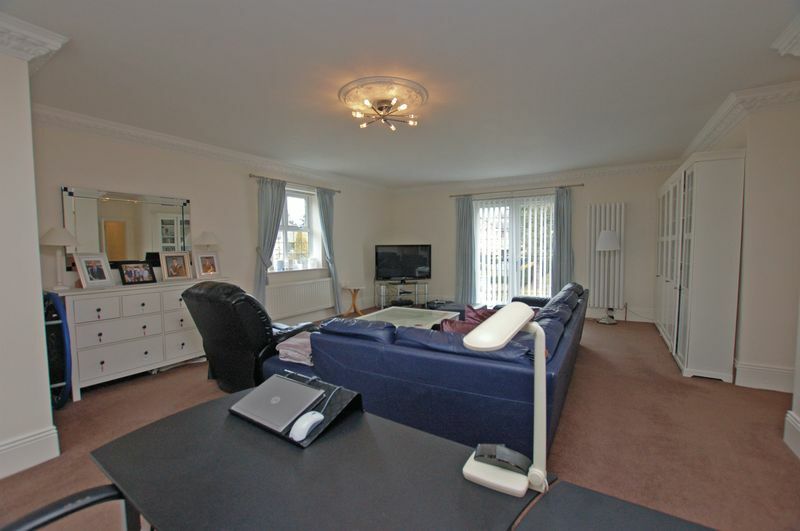 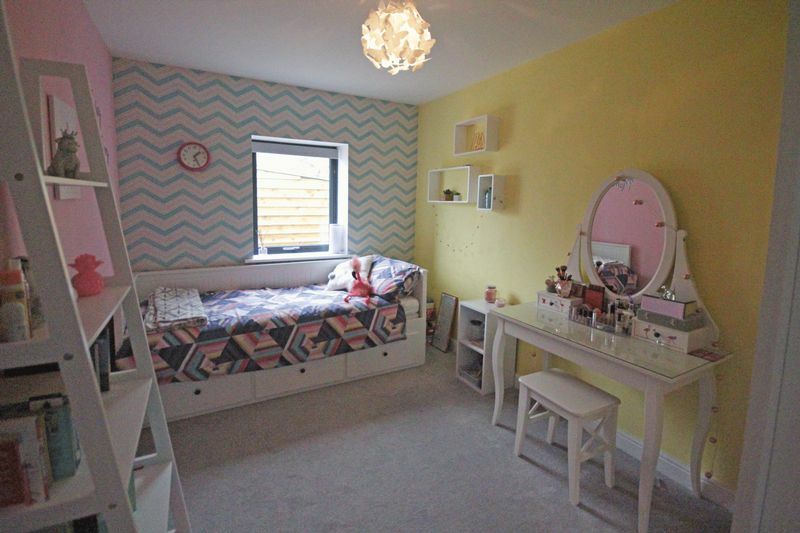 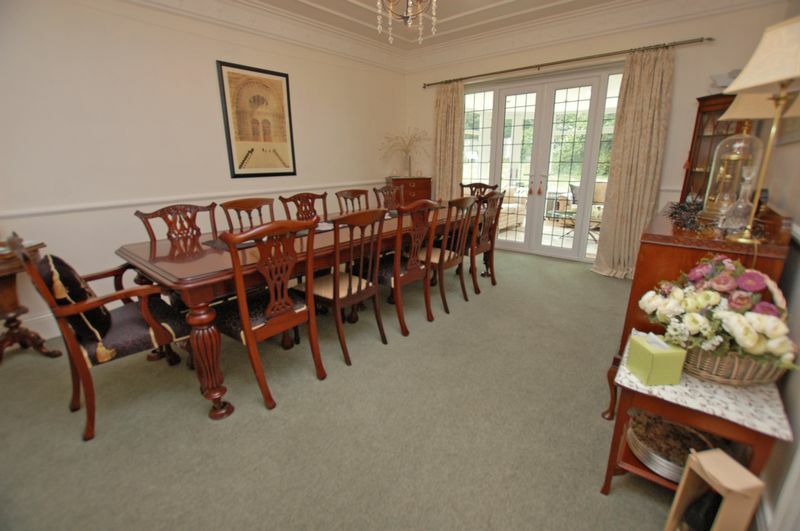 The property has five bathrooms one of which compliments a ground floor bedroom with study. 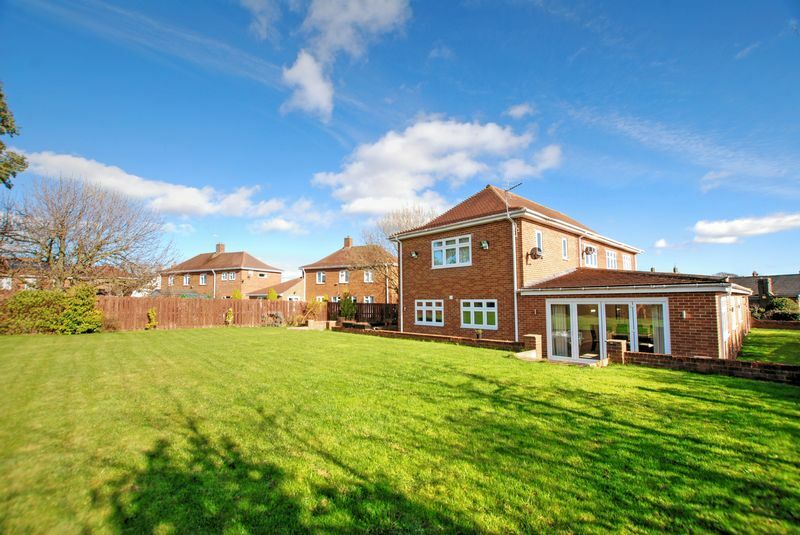 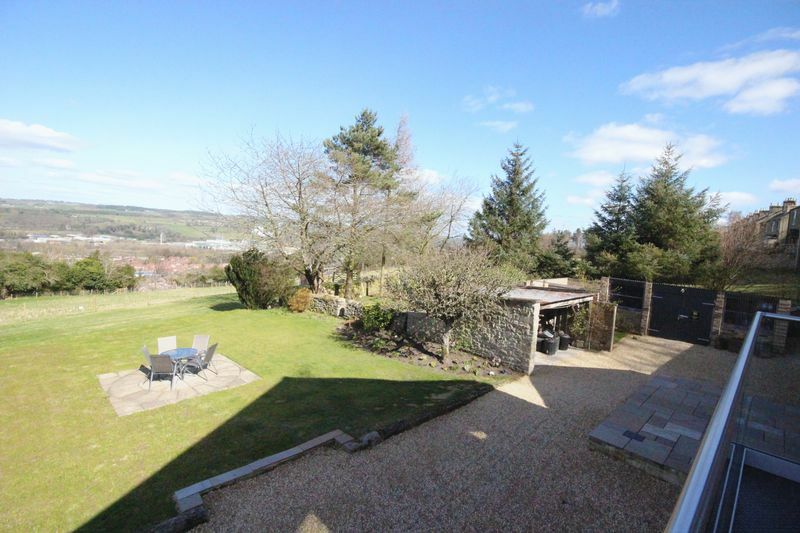 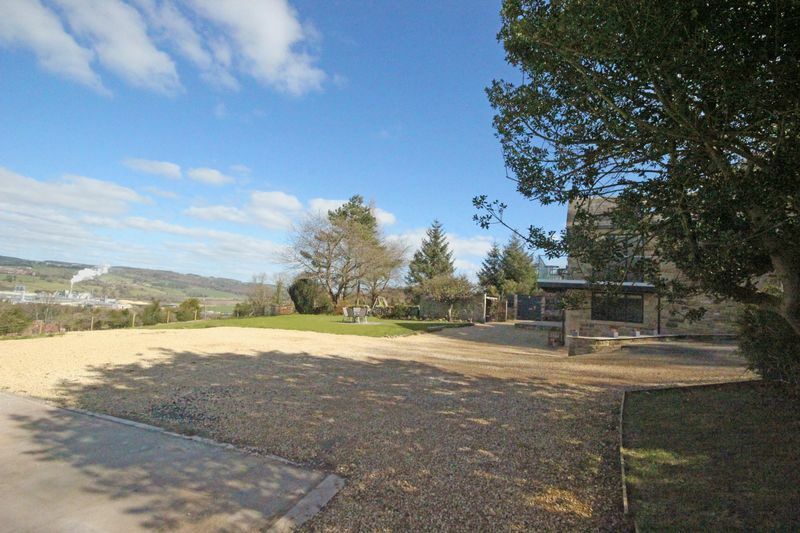 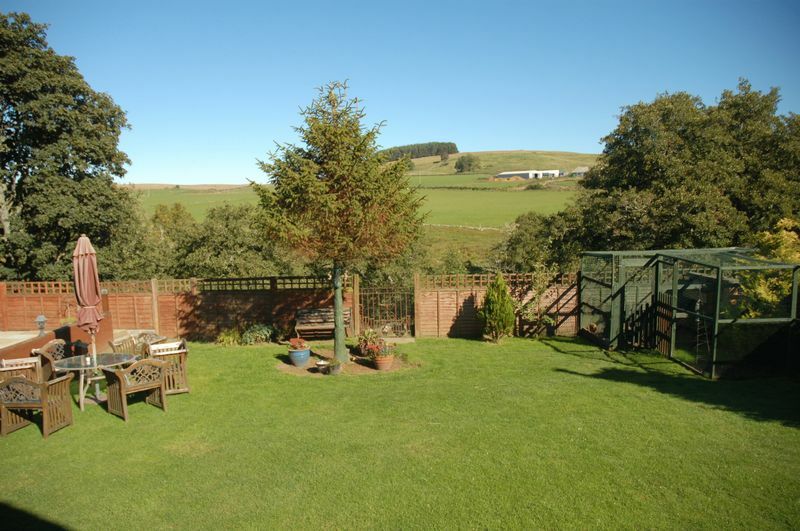 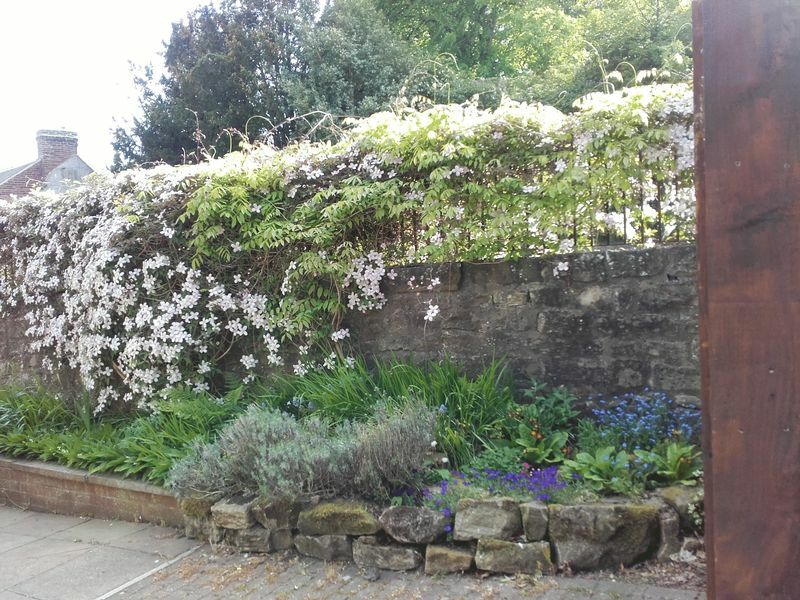 Externally there are lovely open aspect gardens with South Westerly facing aspect. 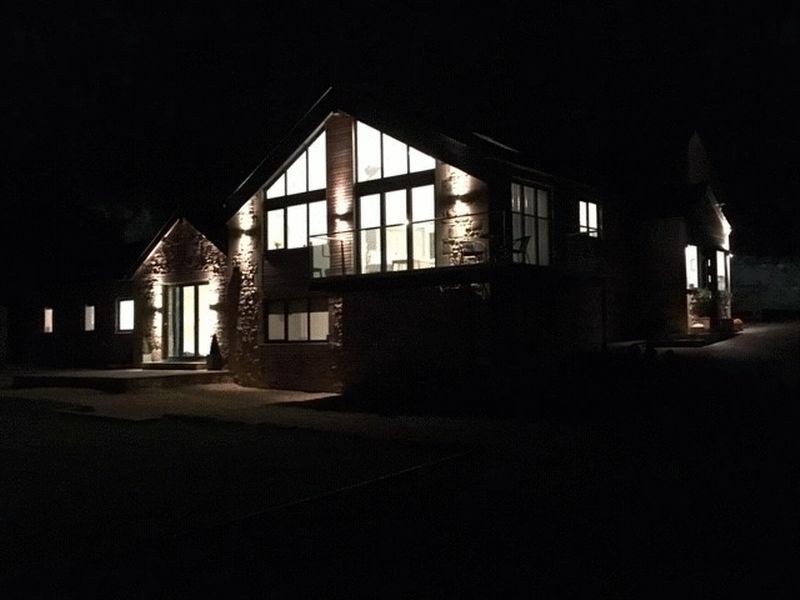 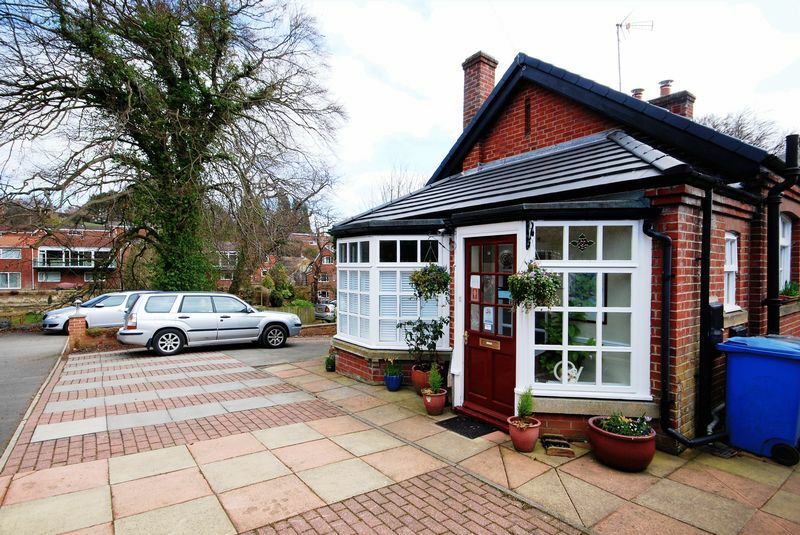 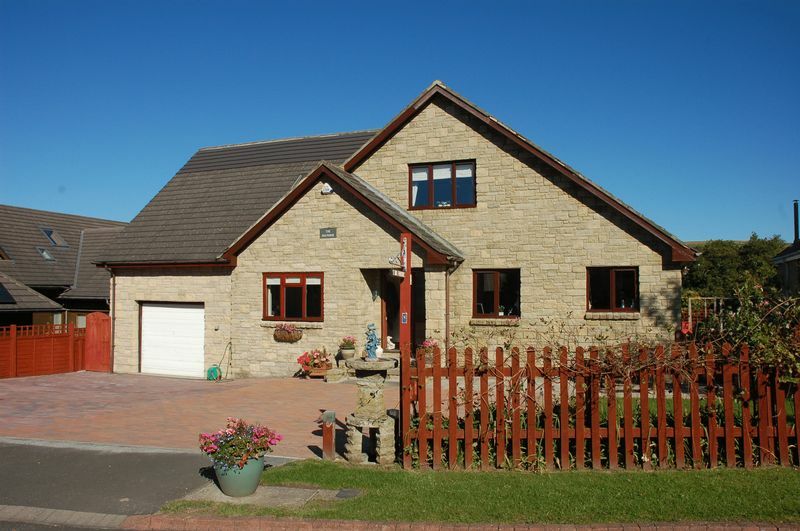 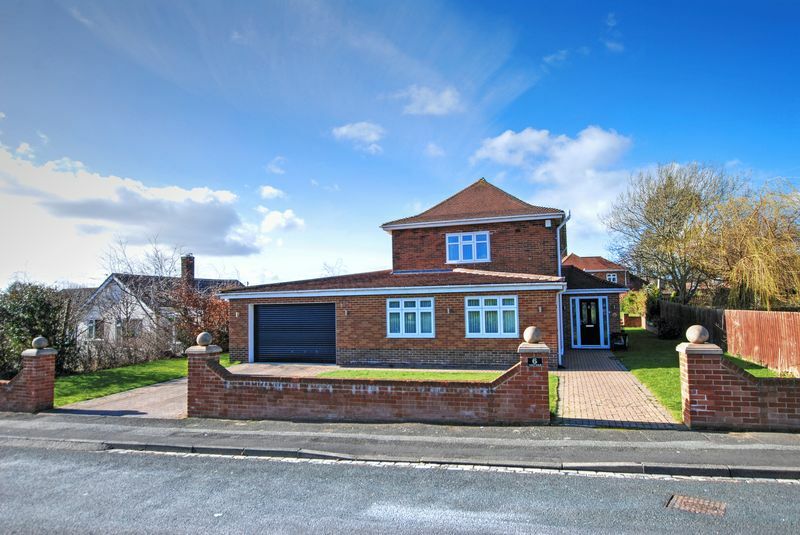 There is a block paved driveway to the front providing ample off street parking which in turn leads to a double width garage with electronically operated roller door. 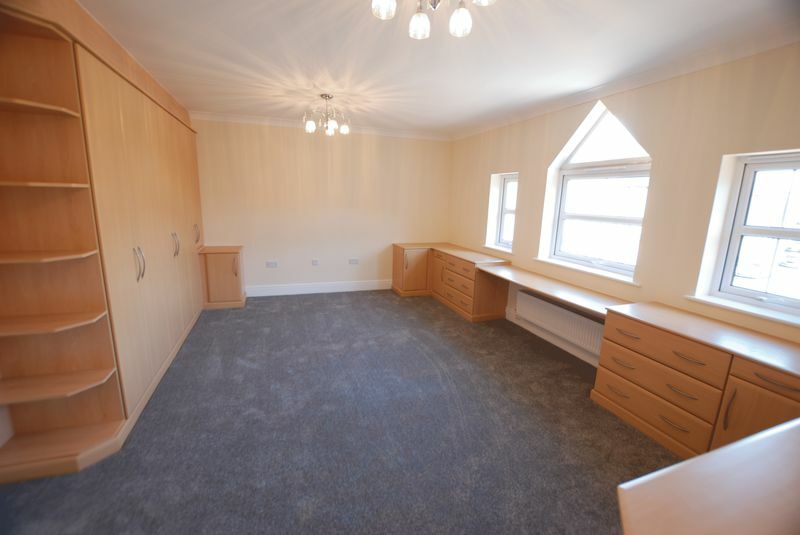 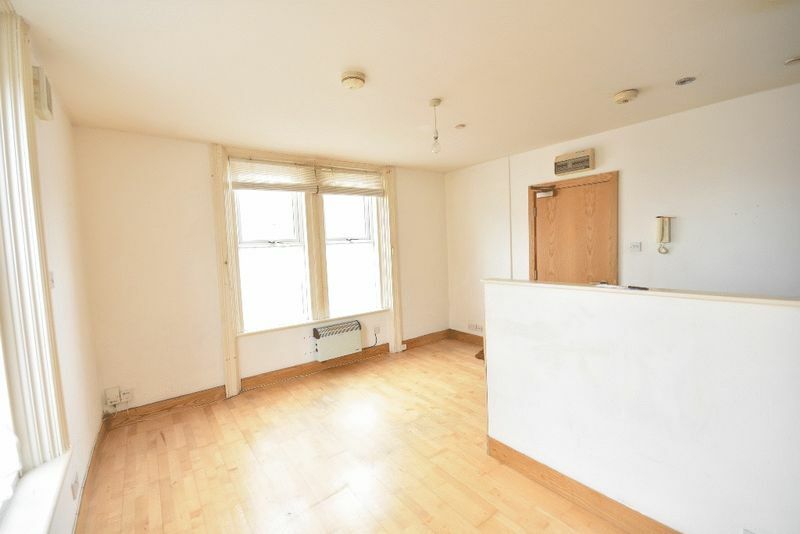 Briefly comprising to the ground floor; entrance porch, reception hallway, wc, sitting room/dining room, lounge, fully fitted kitchen, pantry, study leading to bedroom five with en suite shower room. 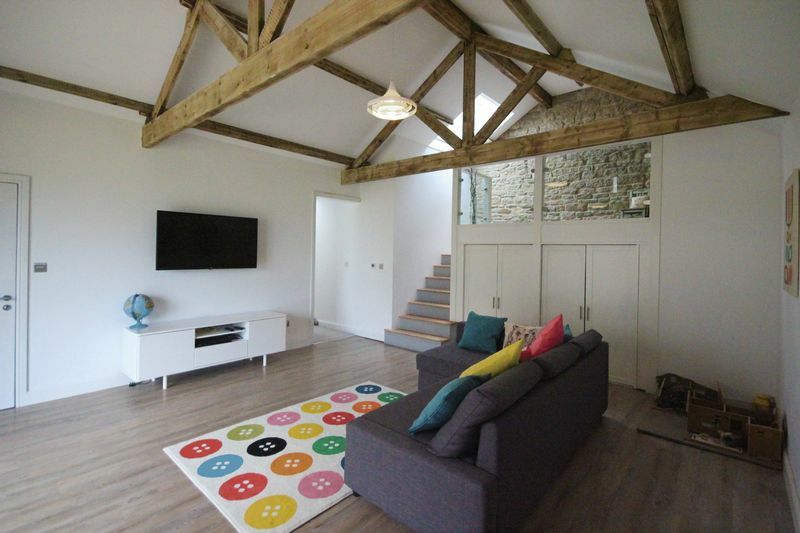 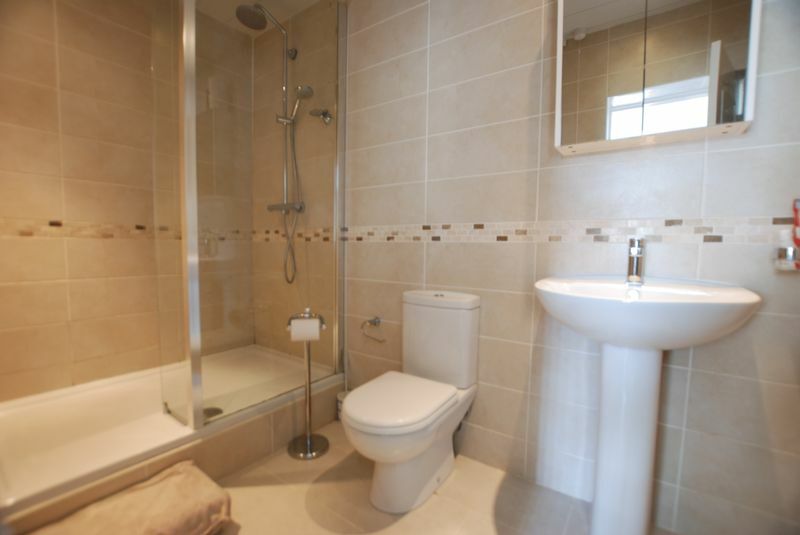 To the first floor are four bedroom together with two en suite bathroom. 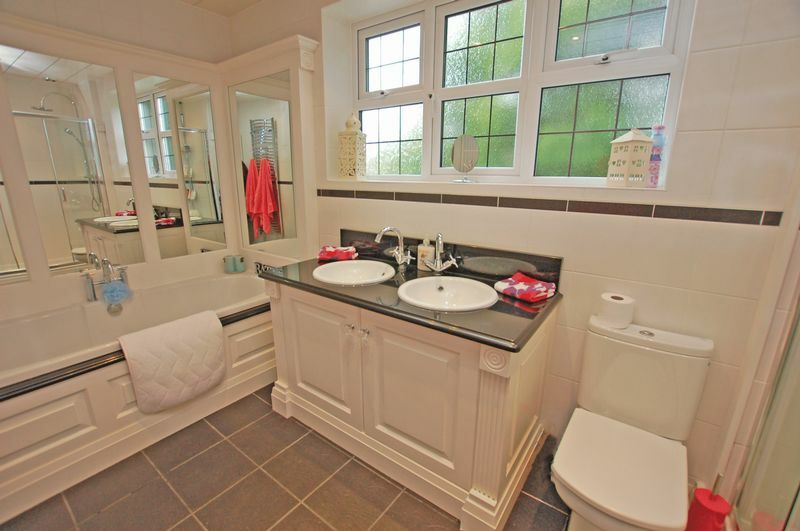 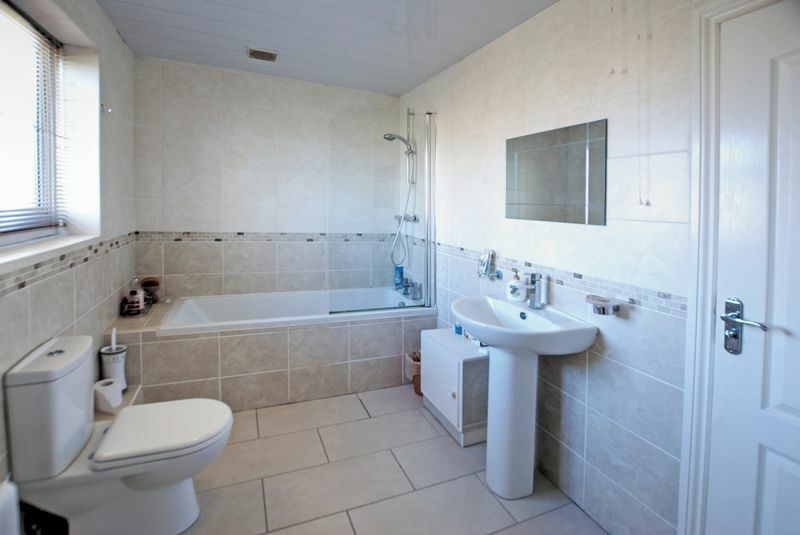 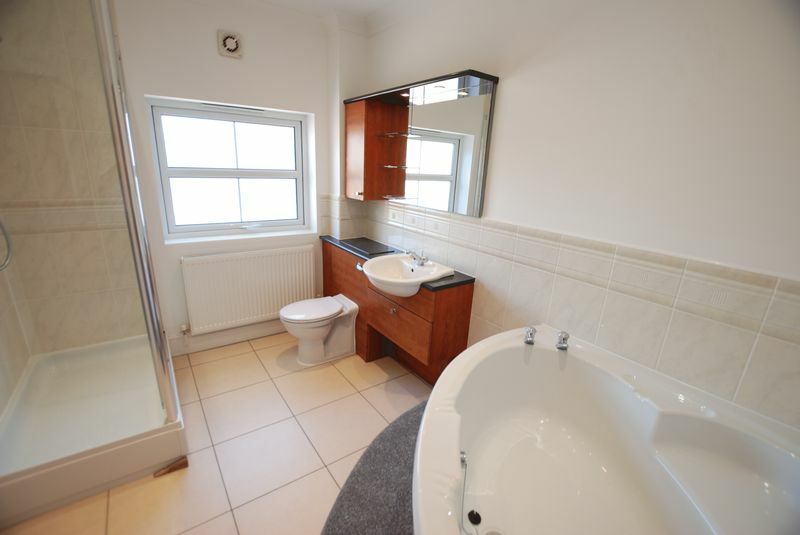 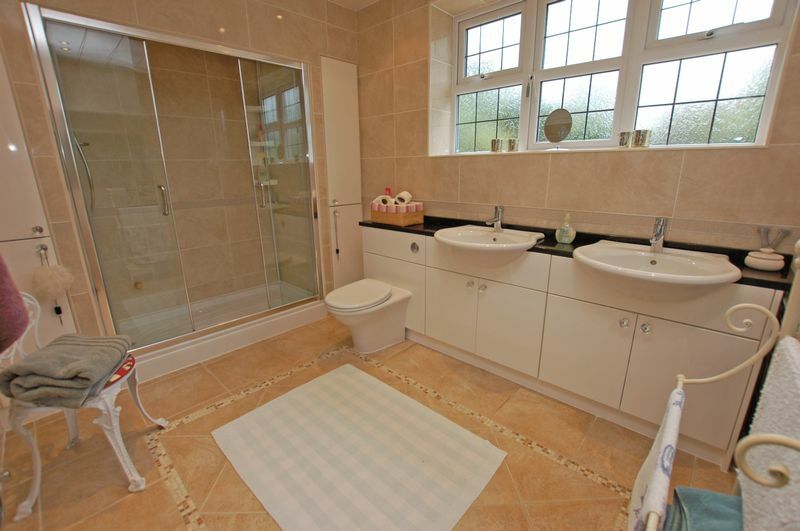 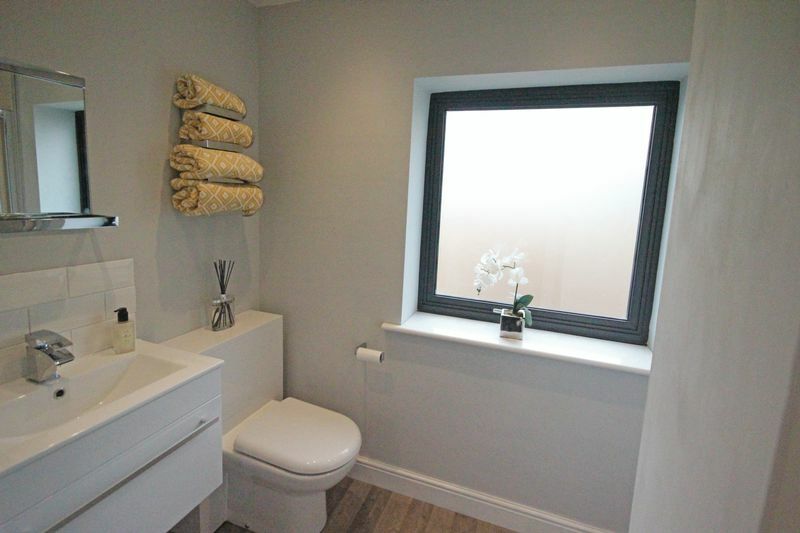 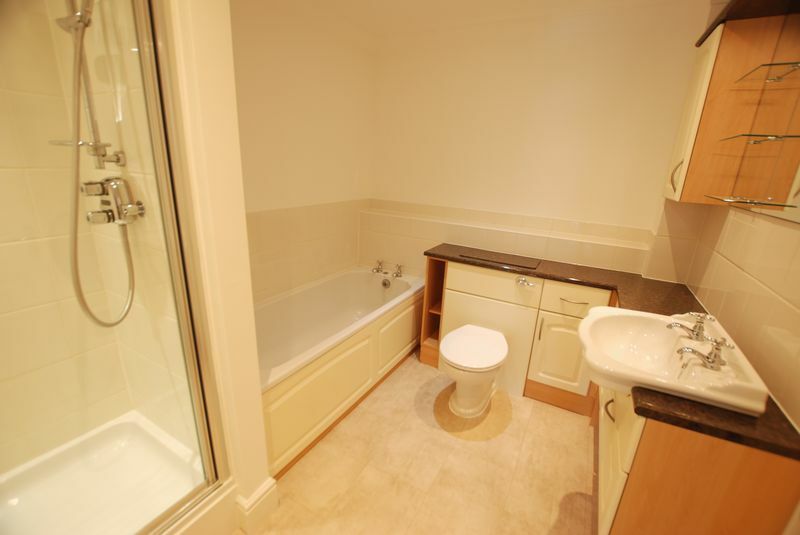 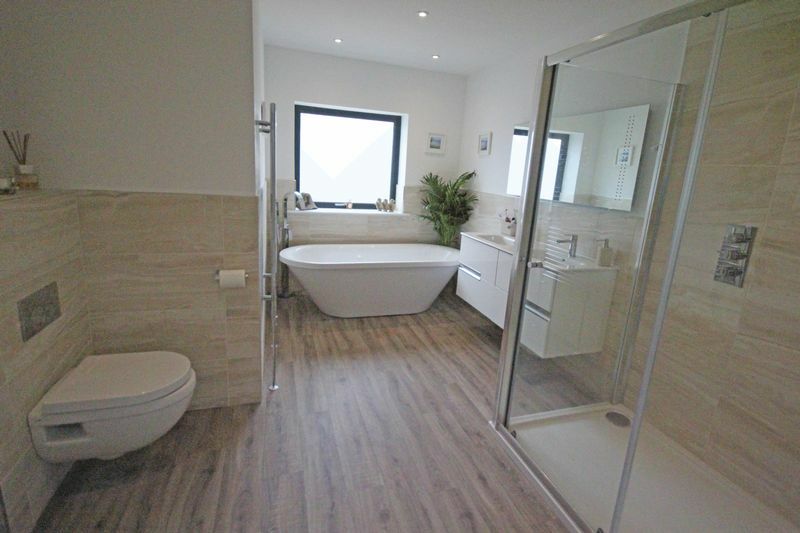 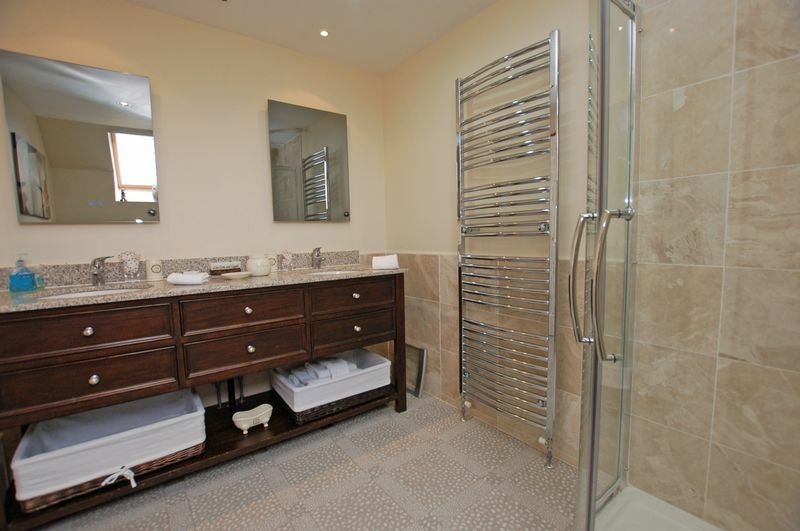 There is also a family bathroom which also provides access to the fourth bedroom. 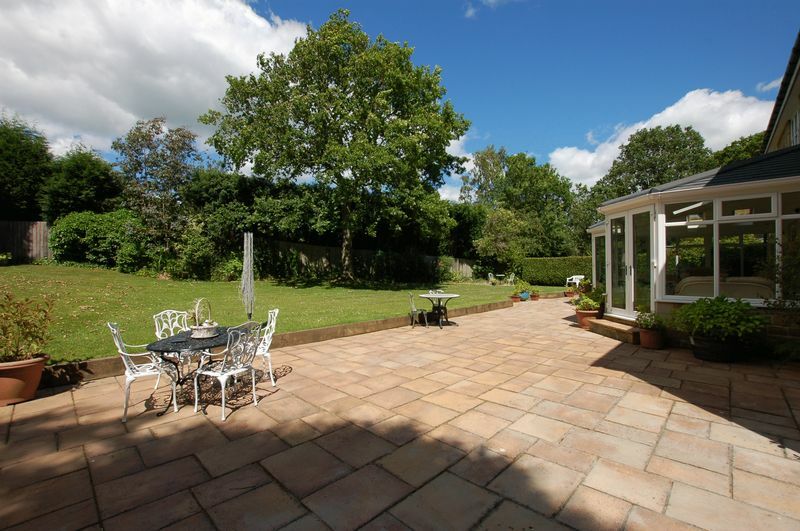 Externally there are extensive lawned gardens together with block paved driveway and double width garage with electronically operated roller door. 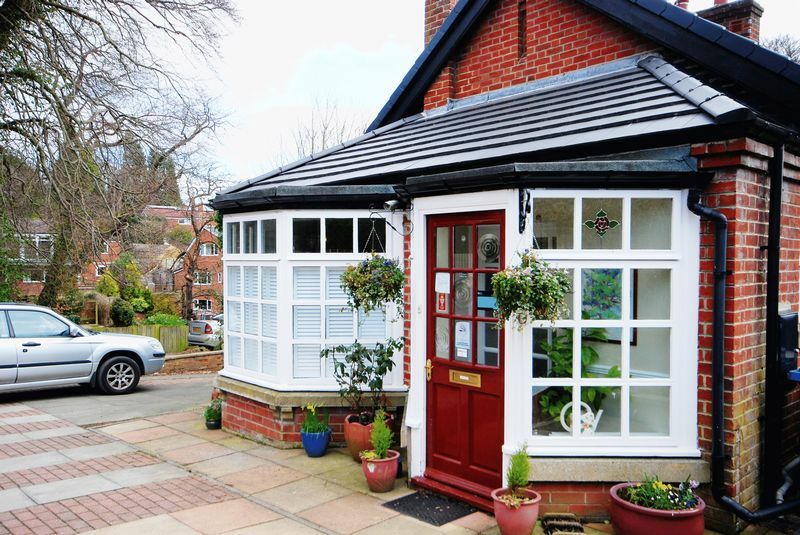 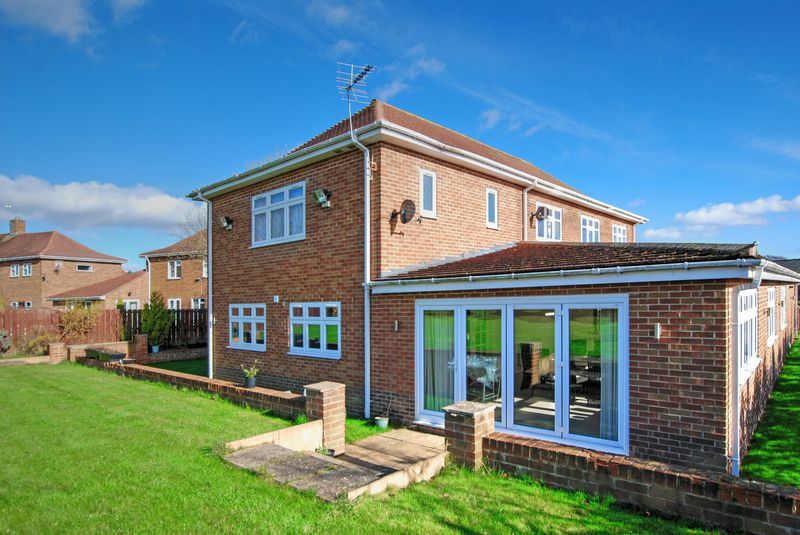 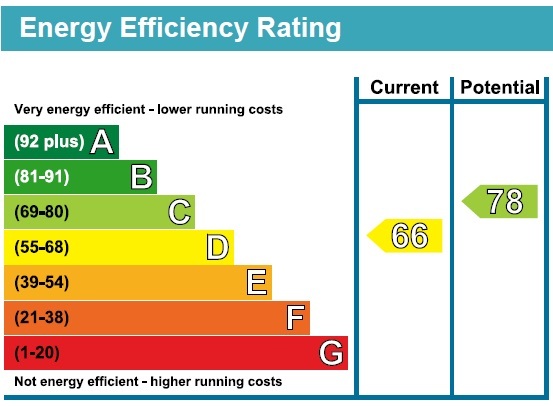 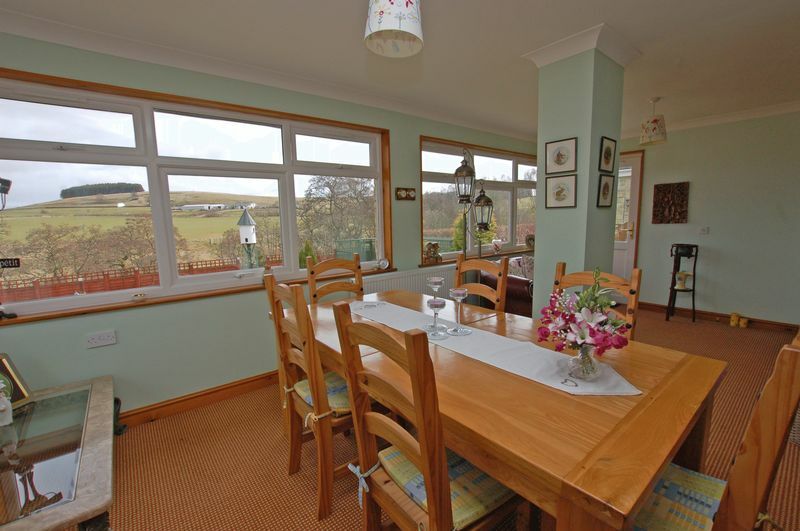 The property benefits from upvc double glazing throughout together with gas fired central heating. 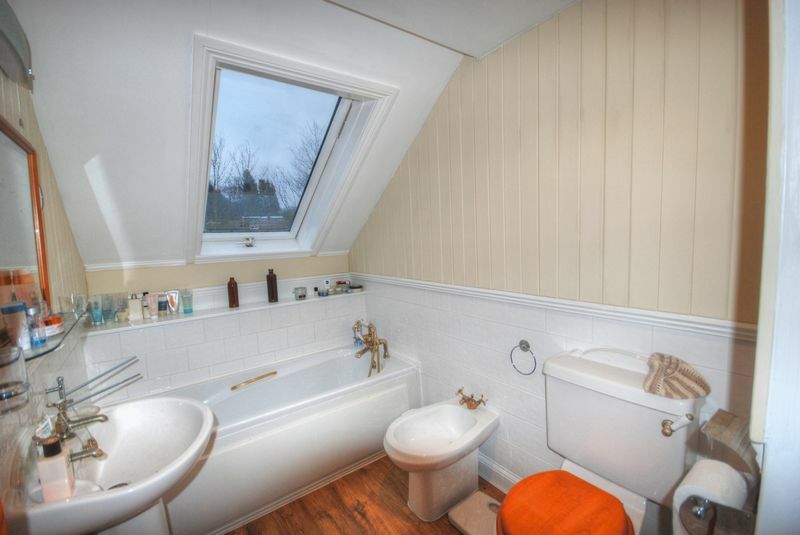 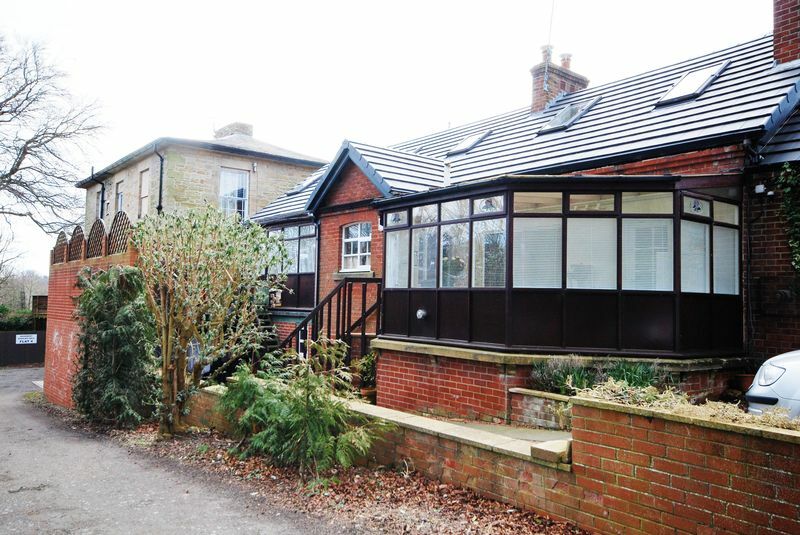 Attention investors rare opportunity to purchase this Victorian End Terrace property. 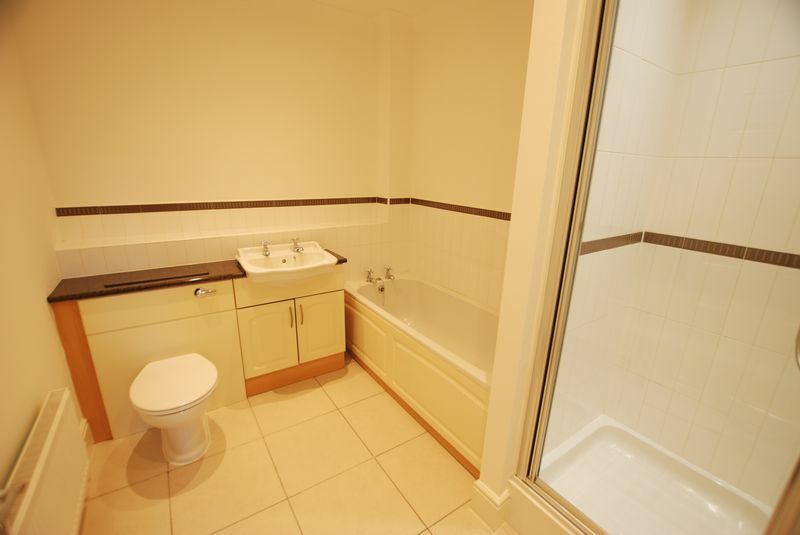 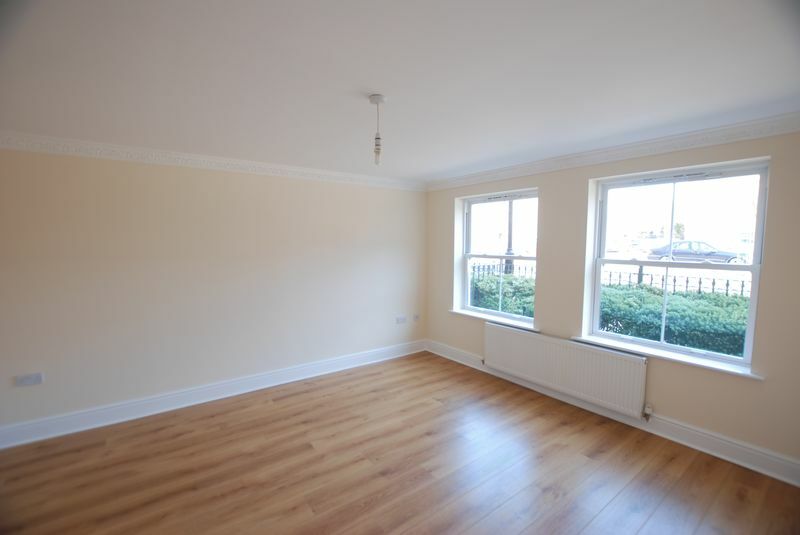 Comprising of four one bedroom and one two bedroom apartment. 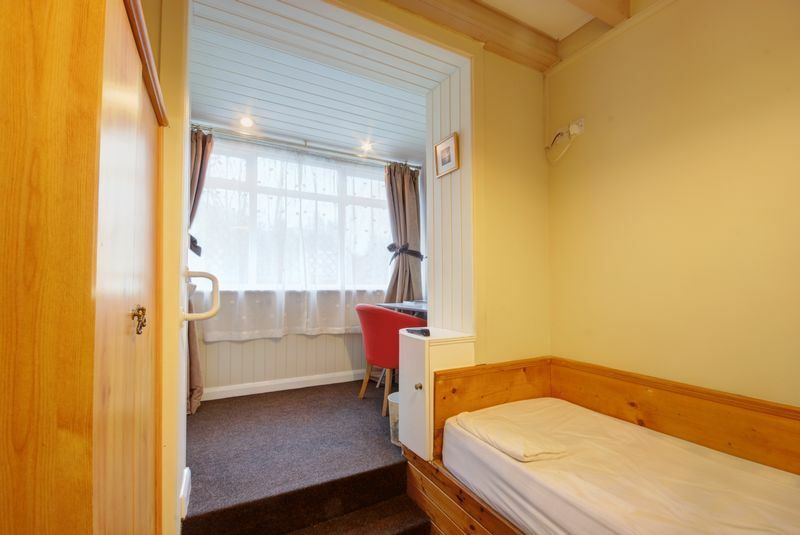 Some currently tenanted paying varying rents. 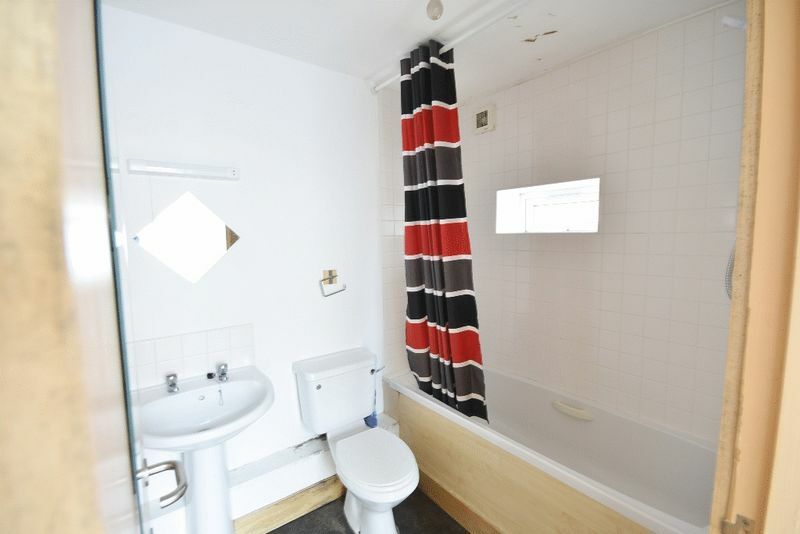 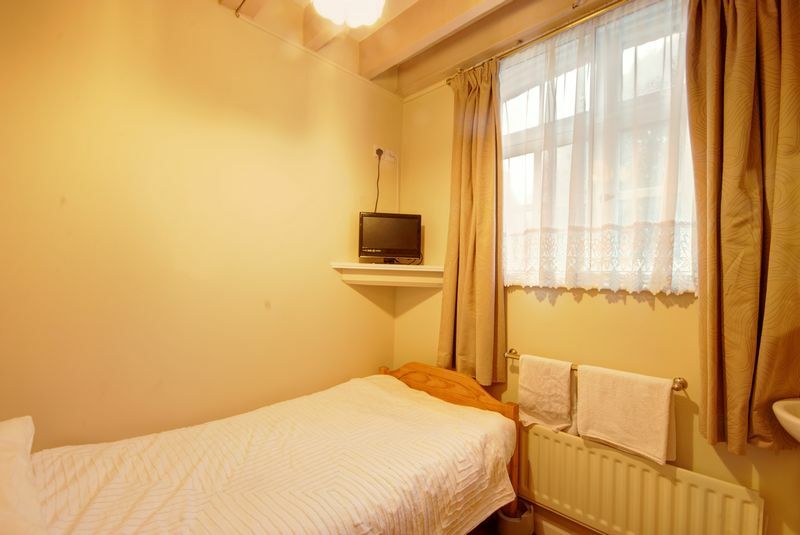 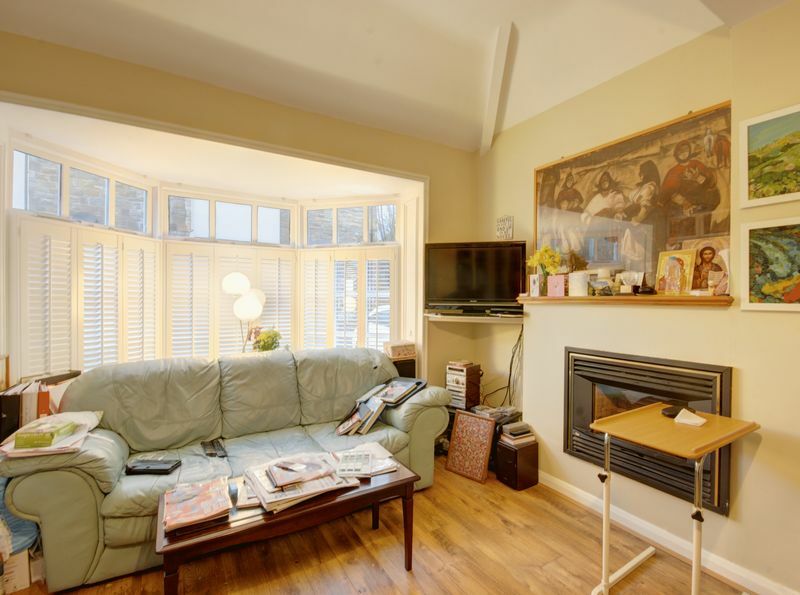 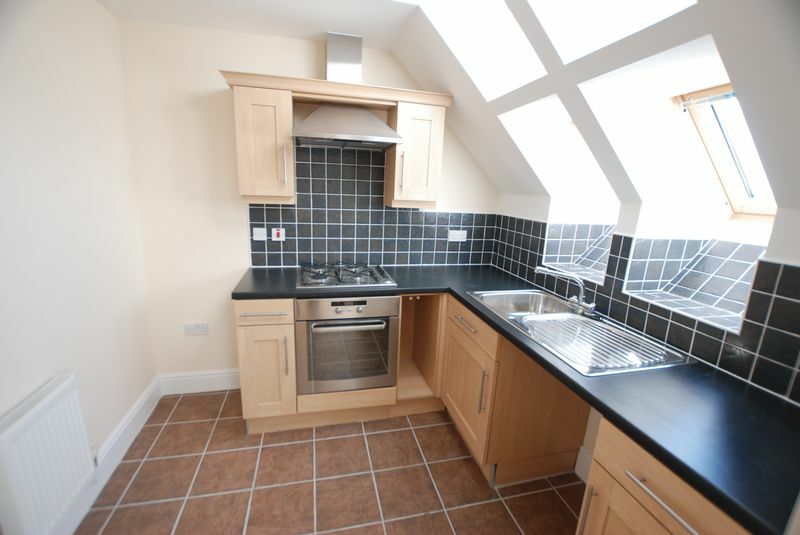 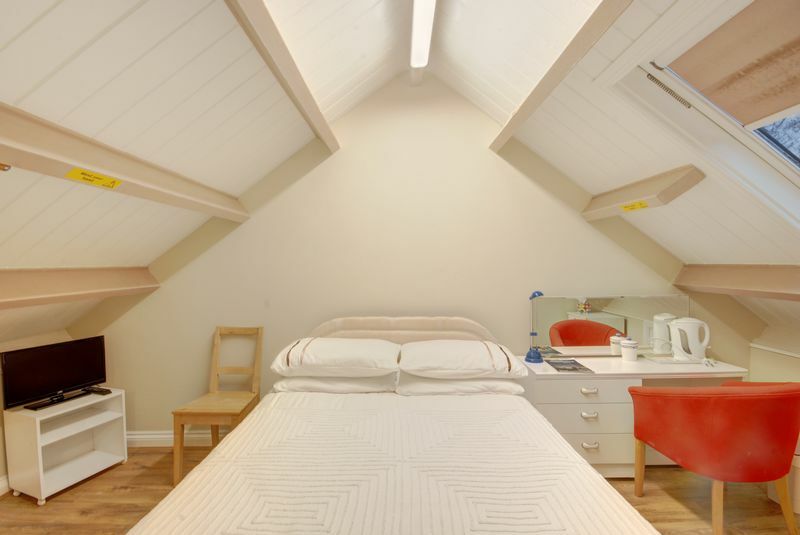 Set in the heart of Arthurs Hill area being popular with students and professionals. 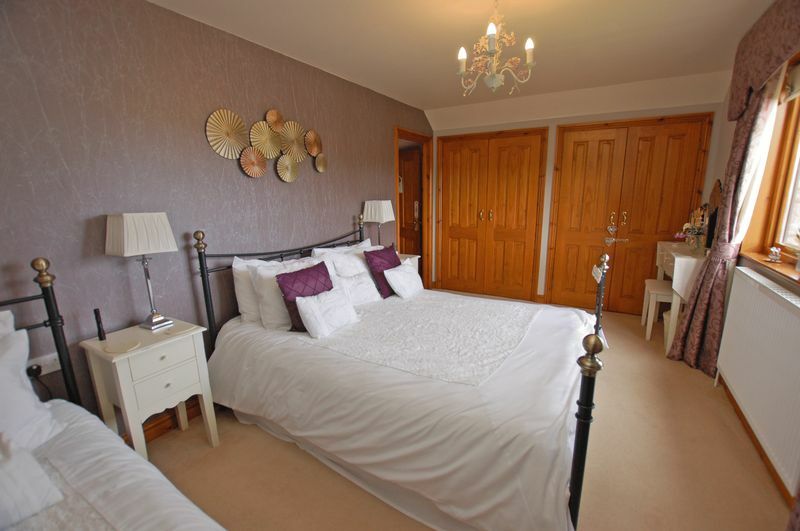 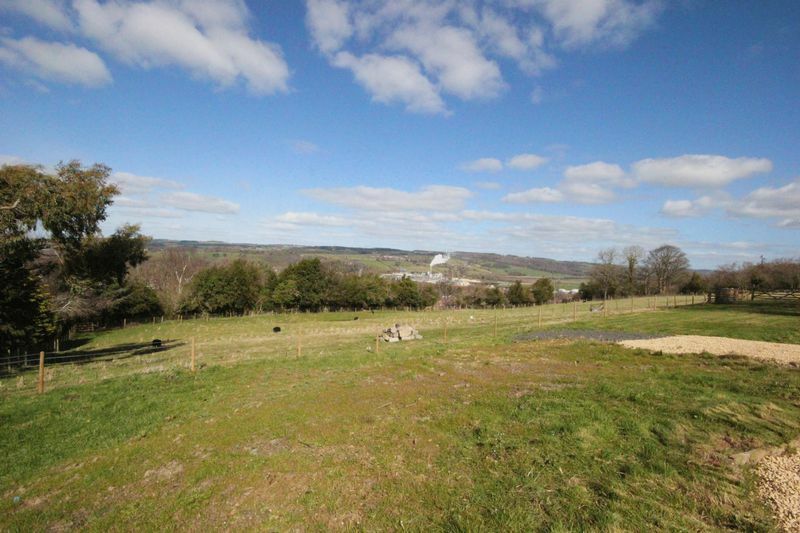 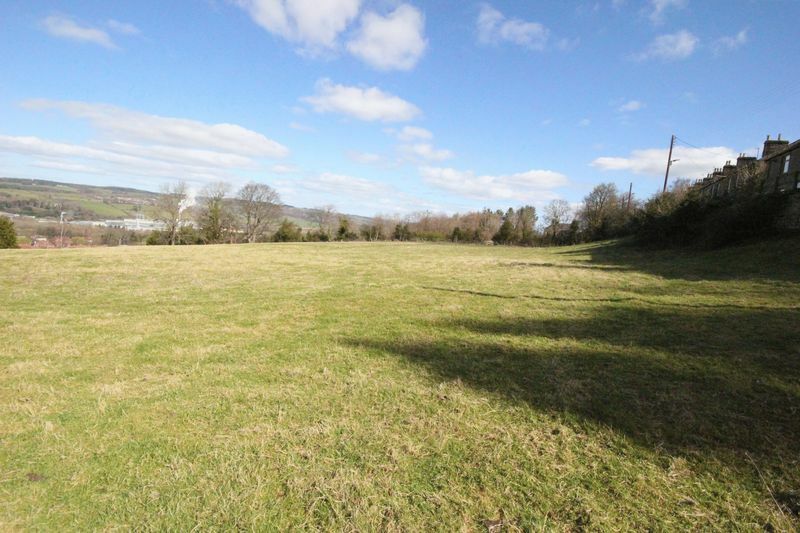 There are an array of amenities nearby to include local shops, restaurants and major A1 and A69 road links. 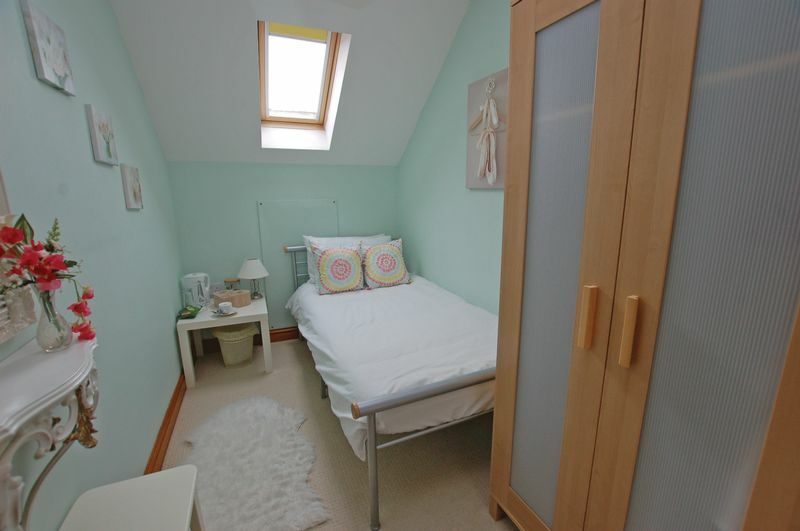 These homes are within walking distance to Newcastle City Centre, University, colleges and hospitals. 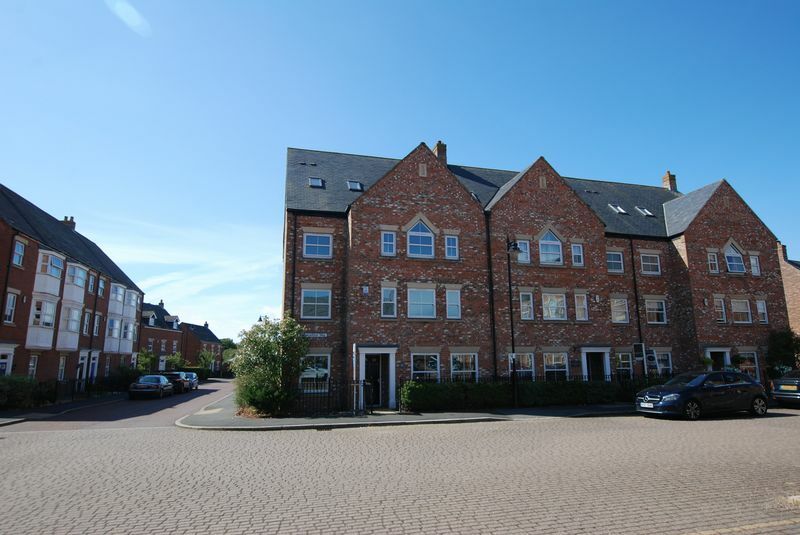 Please contact Fenham office for further information regarding tenancy agreements and income. 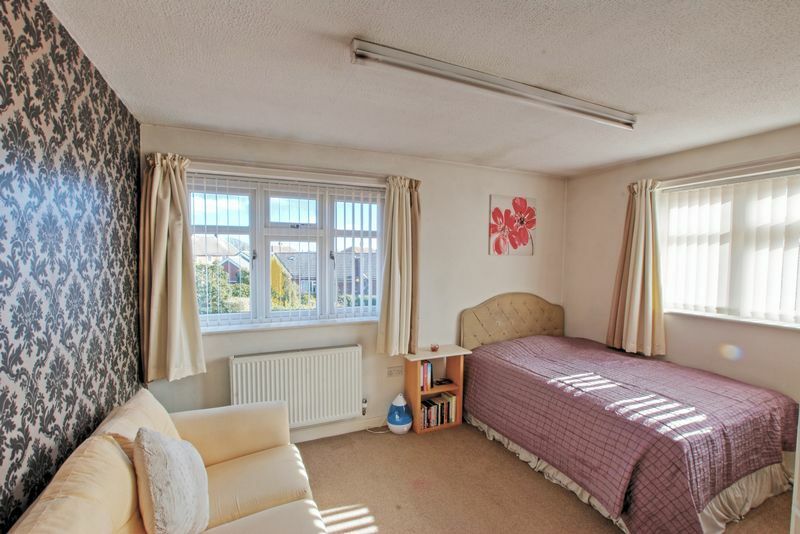 Set over three floors the apartments have double glazing and heating. 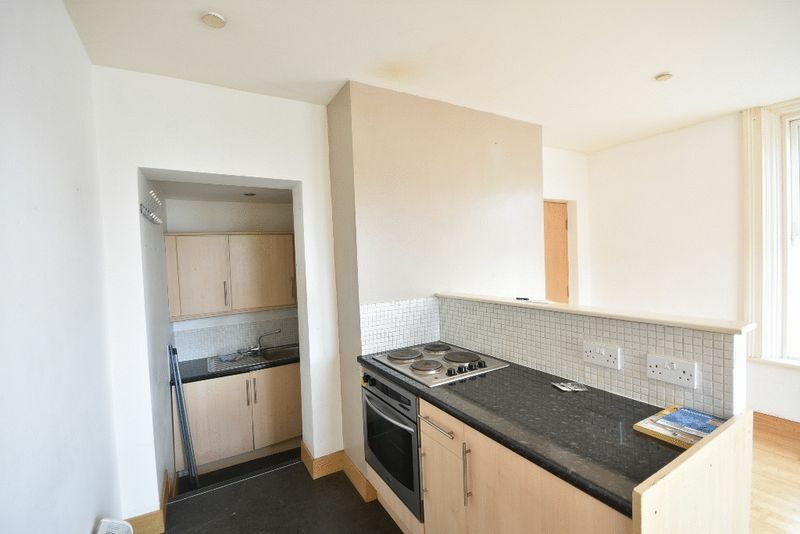 Four apartments have a lounge, kitchen, bedroom and bathroom. 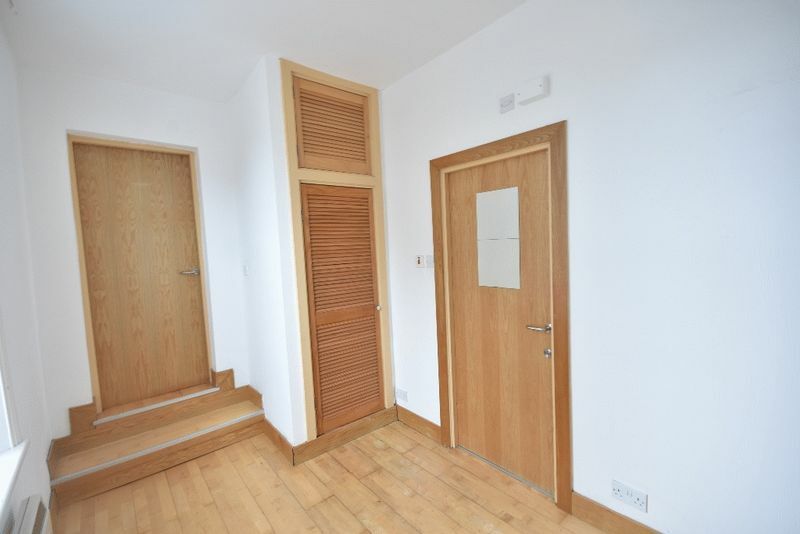 The fifth apartment is set on two levels with the kitchen, bedroom and bathroom on one floor and stairs lead up to lounge and a further bedroom. 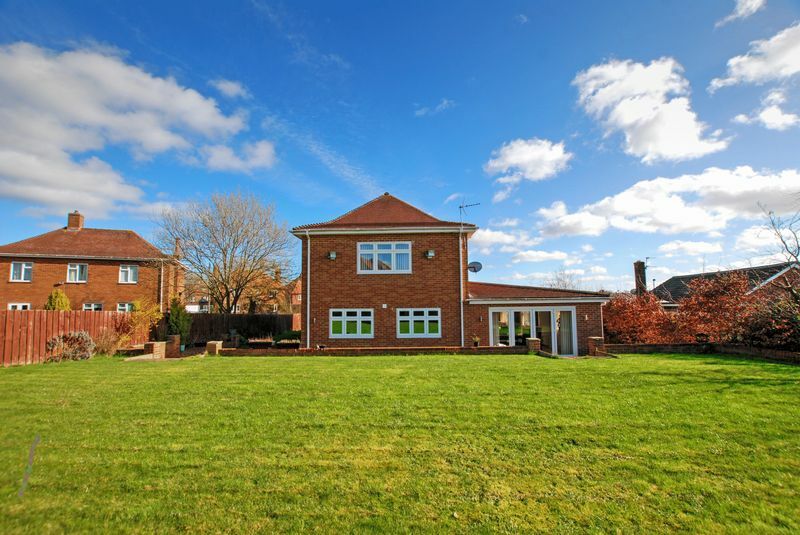 Netherwitton Way is conveniently located close to local transport links into Central Gosforth and is a short distance to the A1 motorway. 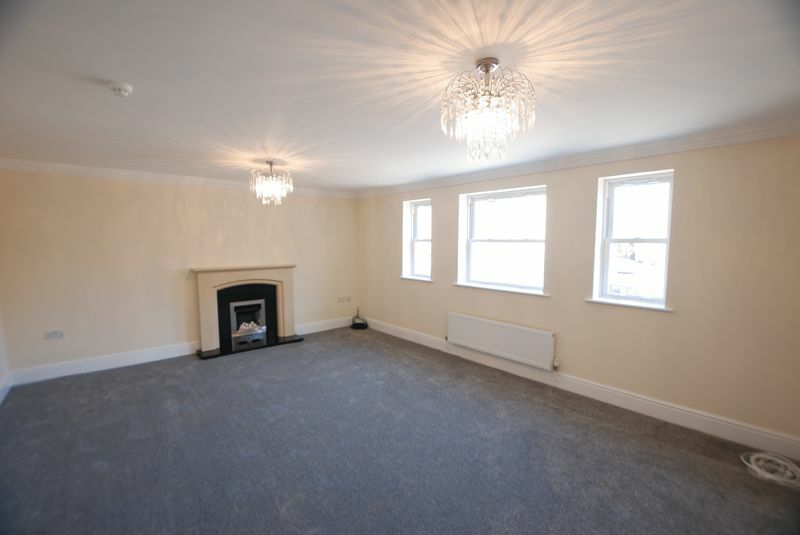 An opportunity to purchase this substantial four storey end terraced town house constructed by Charles Church occupying a pleasant courtyard position within this sought after residential development. 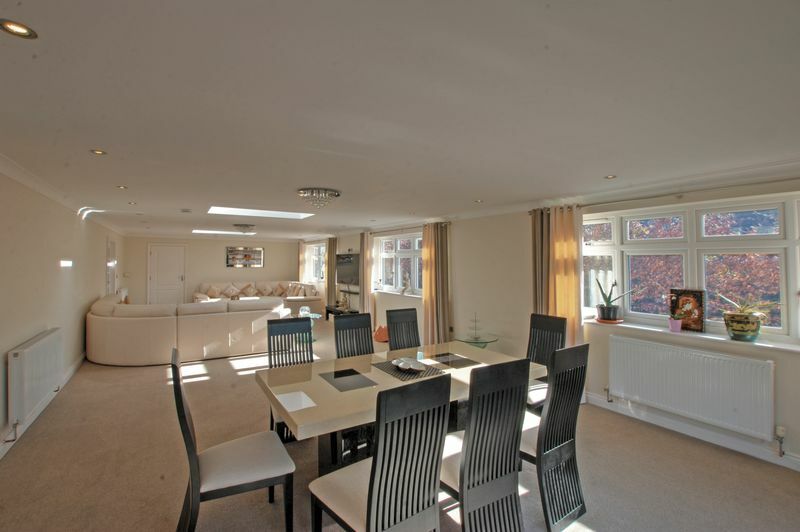 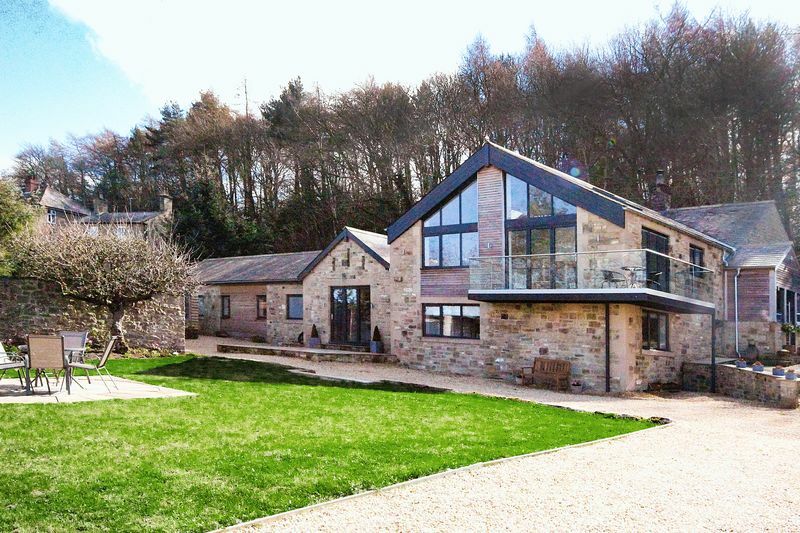 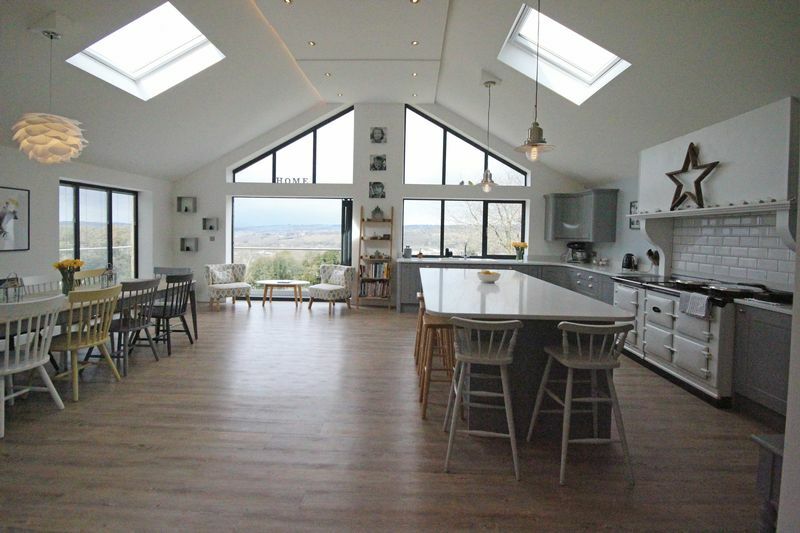 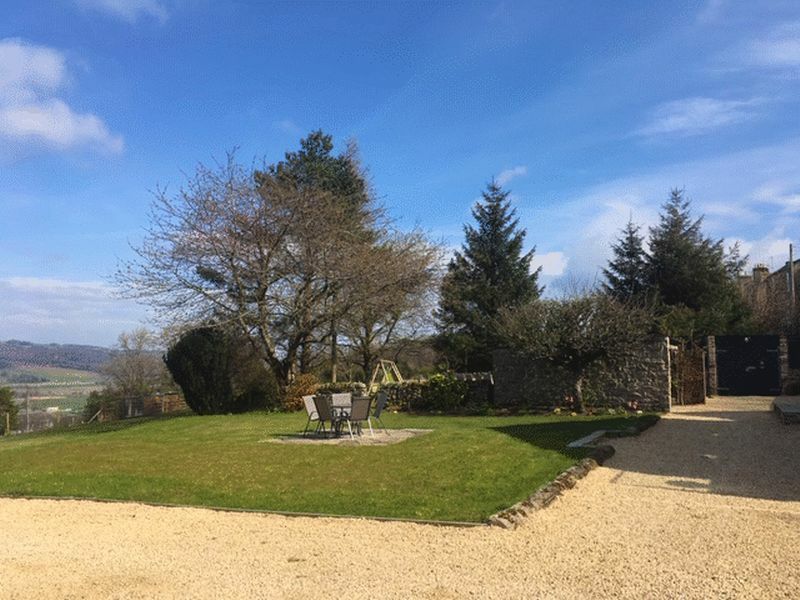 This superb property offers flexible and versatile accommodation suite a variety of potential purchasers and benefits from in excess of 270 meters square floor area. 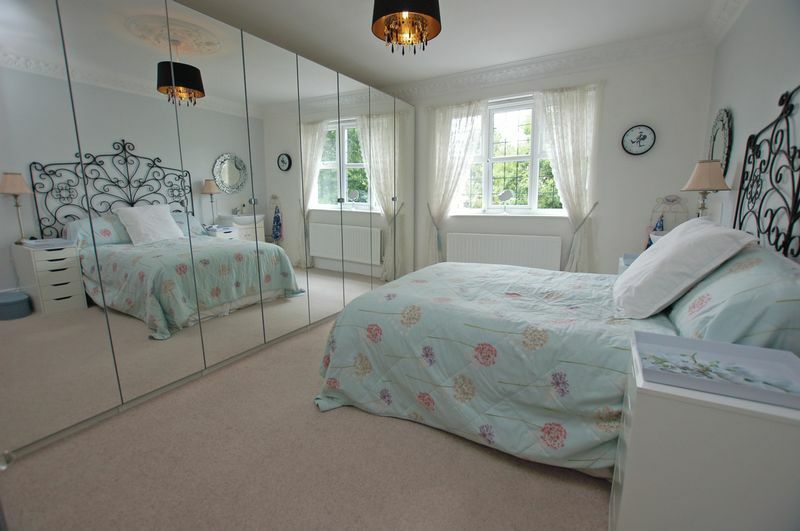 There are six bedrooms, four reception rooms and five bathrooms together with Southerly facing garden, double garage and ample off street parking. 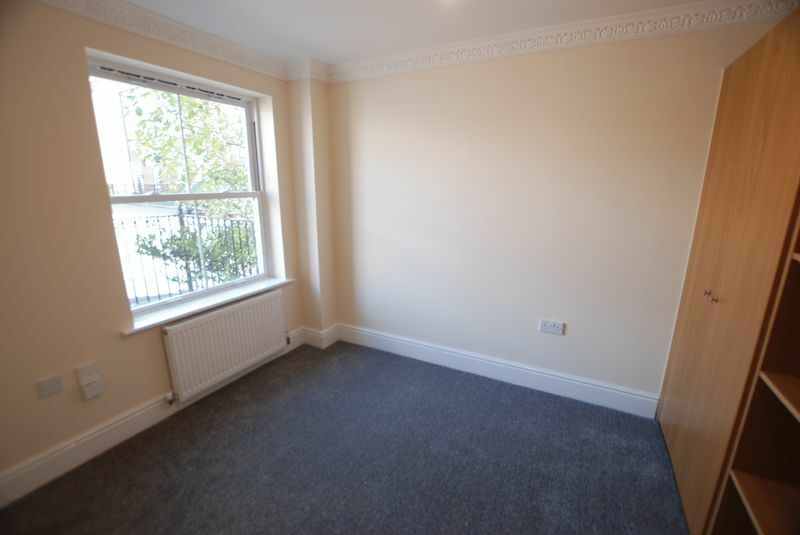 Briefly comprising; to the ground floor; entrance lobby, entrance hall, shower room, family room, study, breakfasting kitchen and utility. 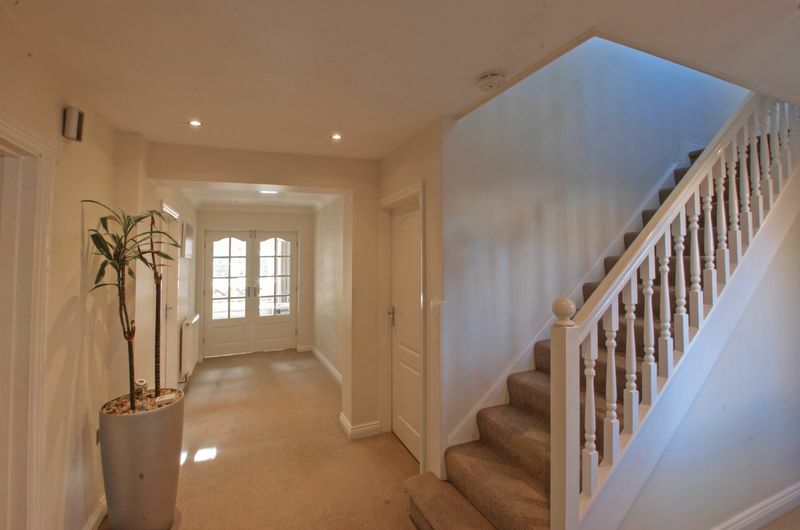 To the fist floor is; lounge, two bedrooms and a bathroom. 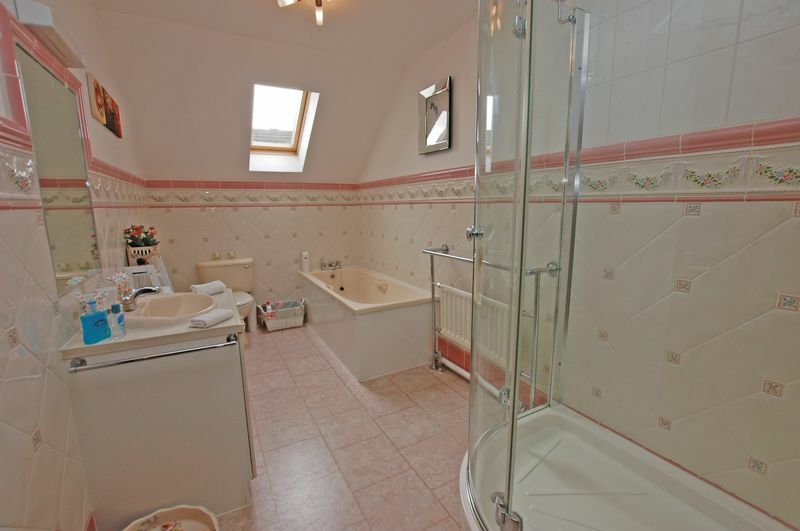 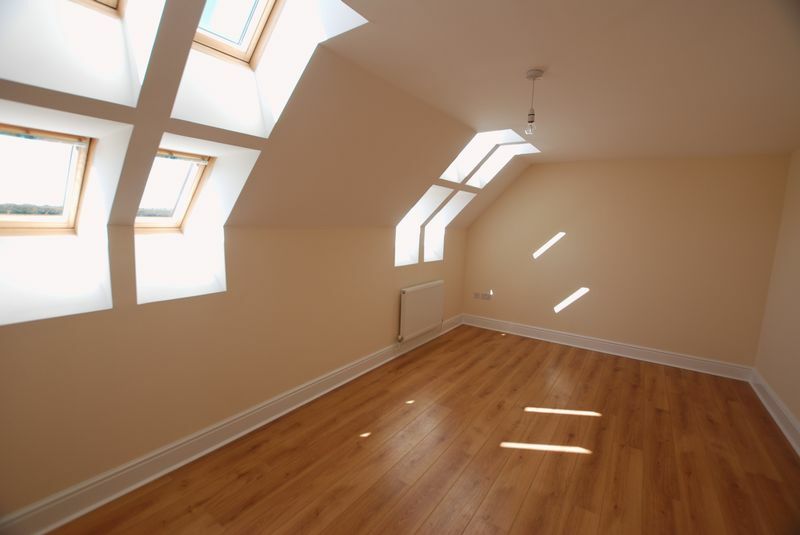 Second floor; further three bedrooms wit en suite to the master and a bathroom. 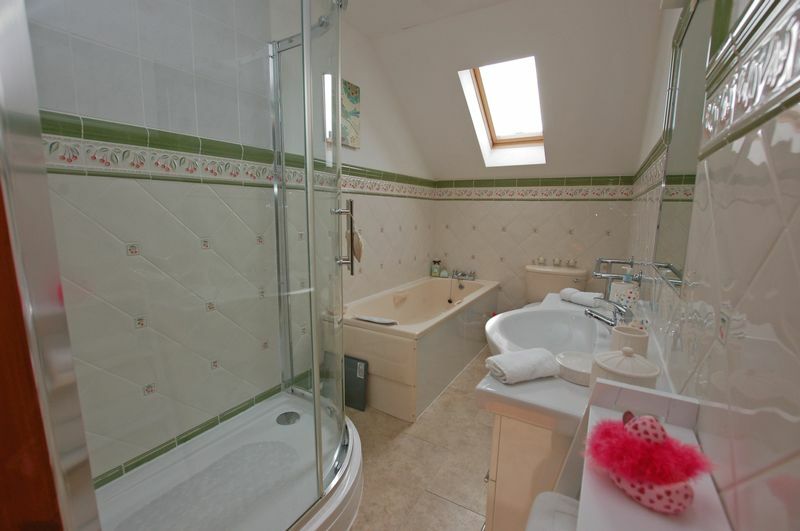 To the third floor is a self contained granny flat comprising; lounge, breakfasting kitchen, bedroom and en suite shower room. 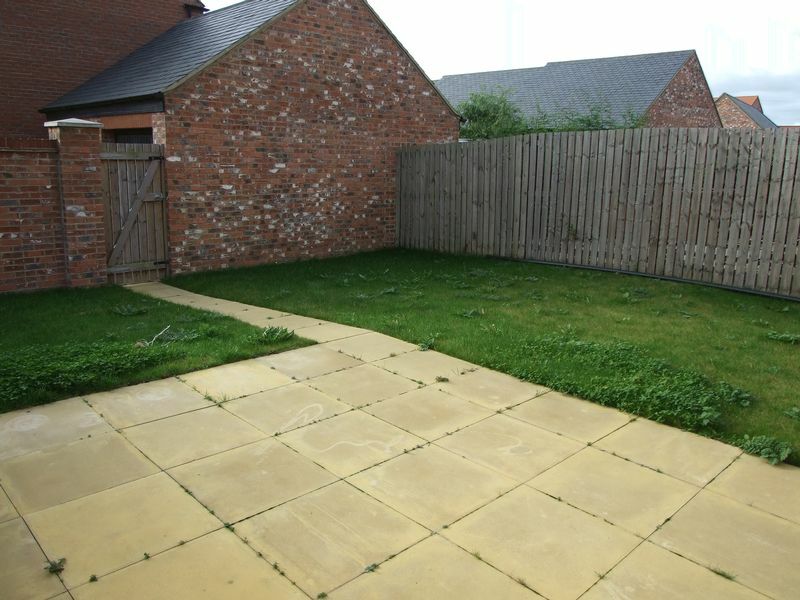 Externally there is a town garden to the front, Southerly facing garden to the rear, detached double garage and a double driveway.